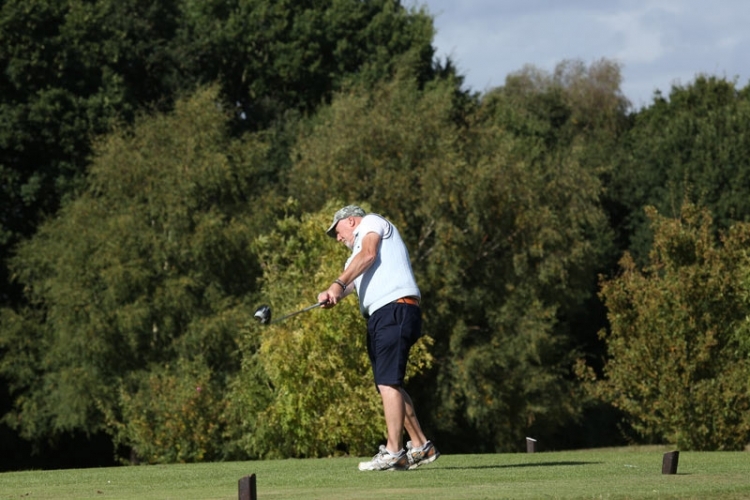 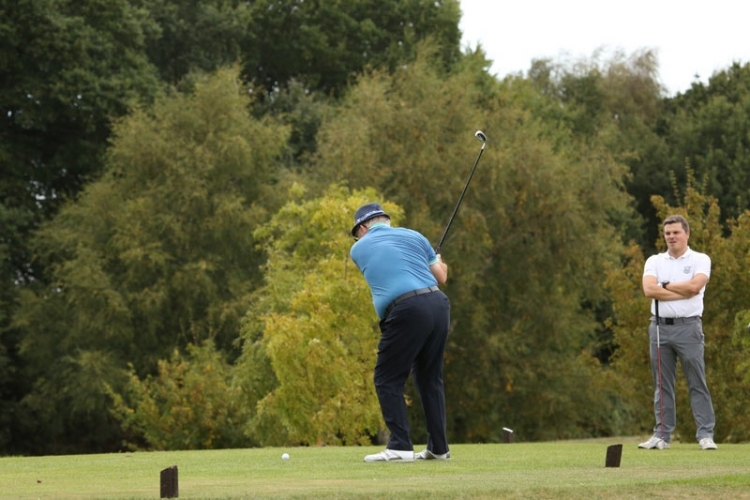 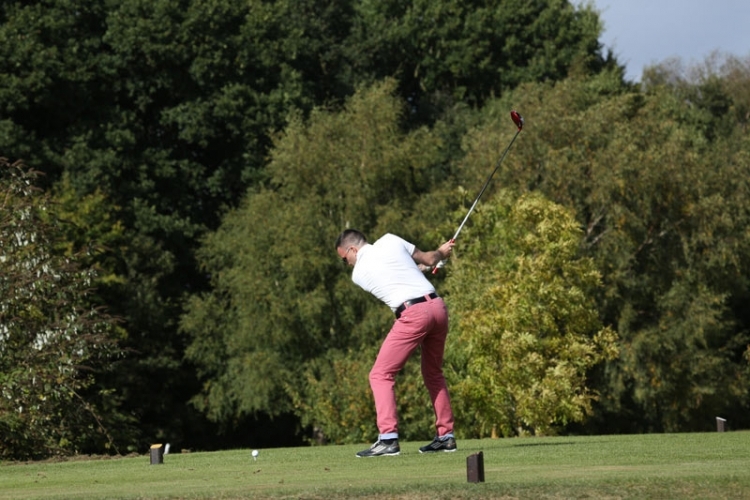 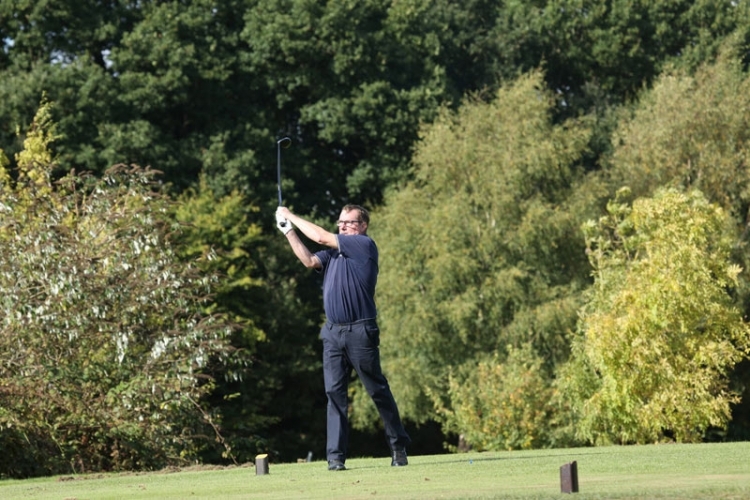 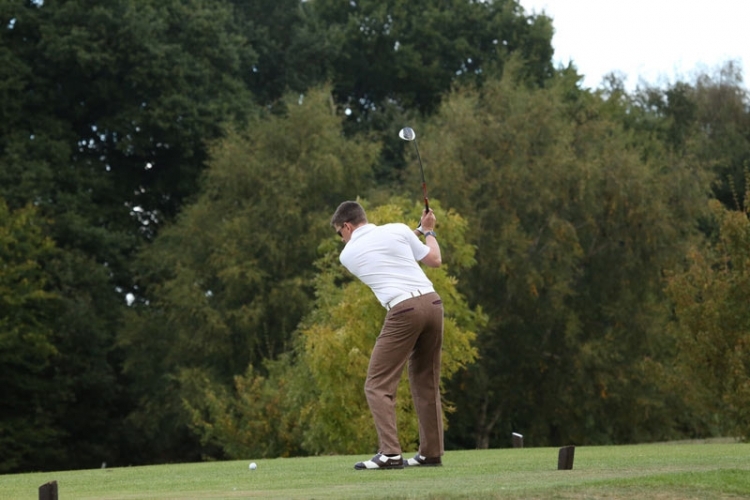 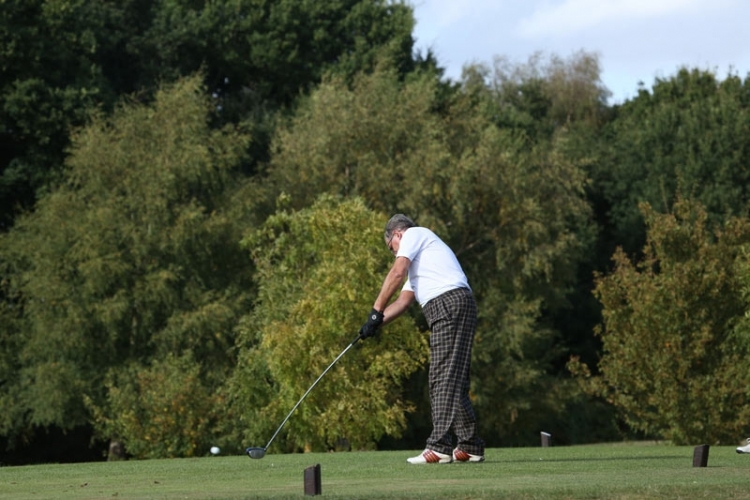 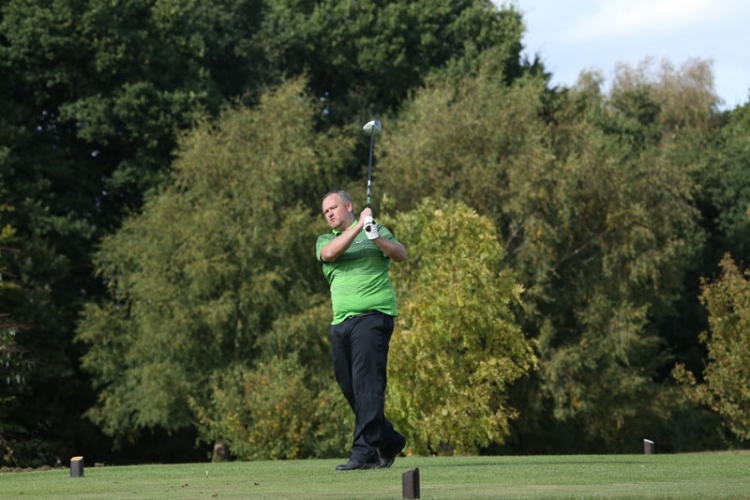 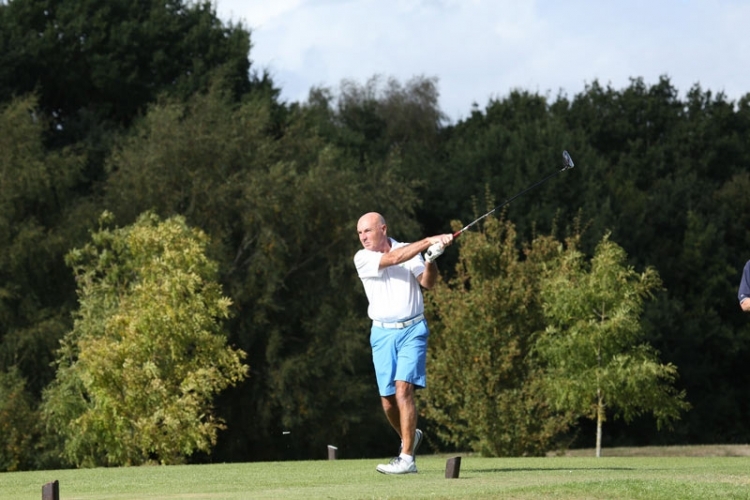 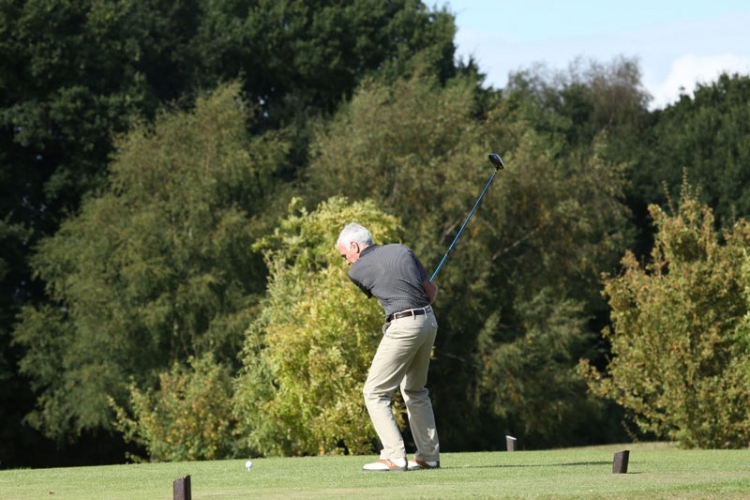 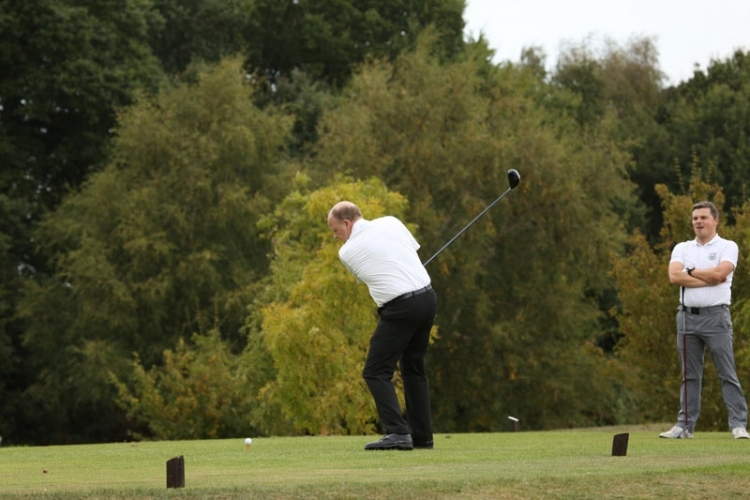 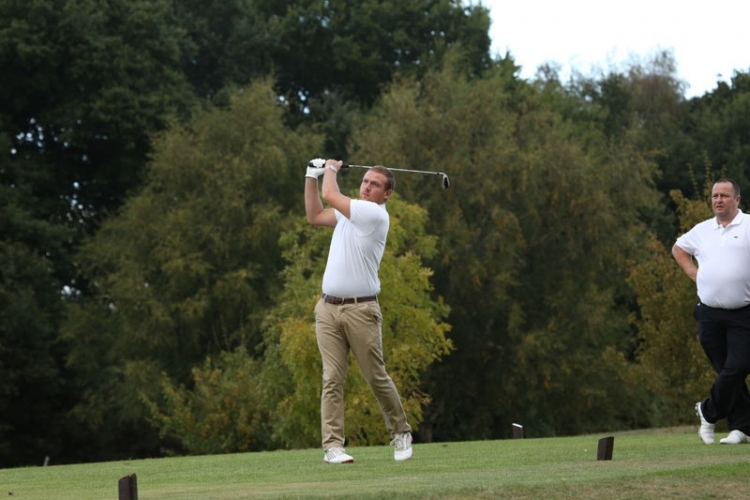 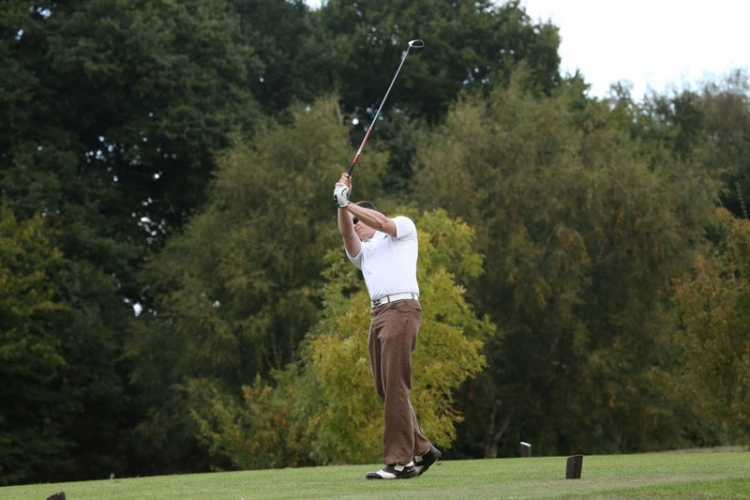 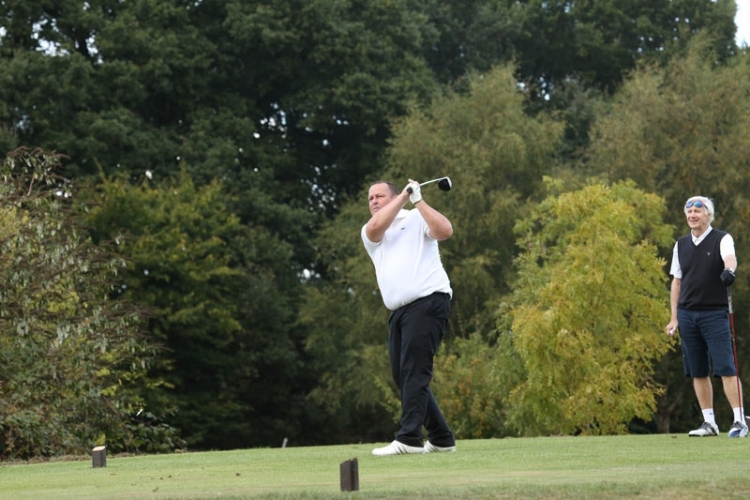 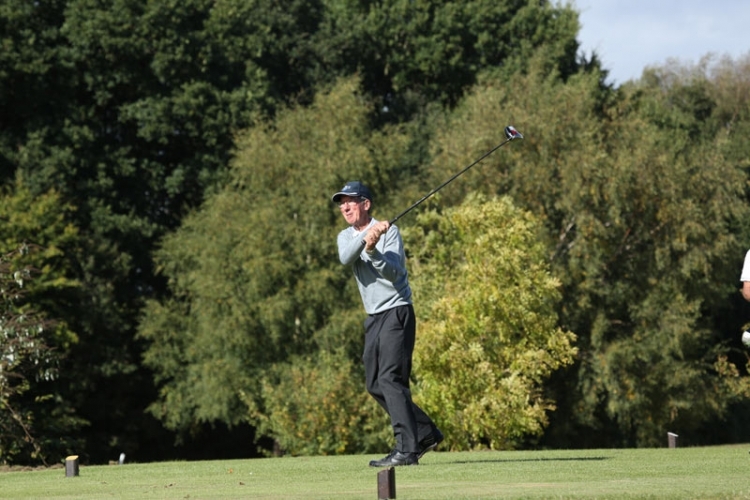 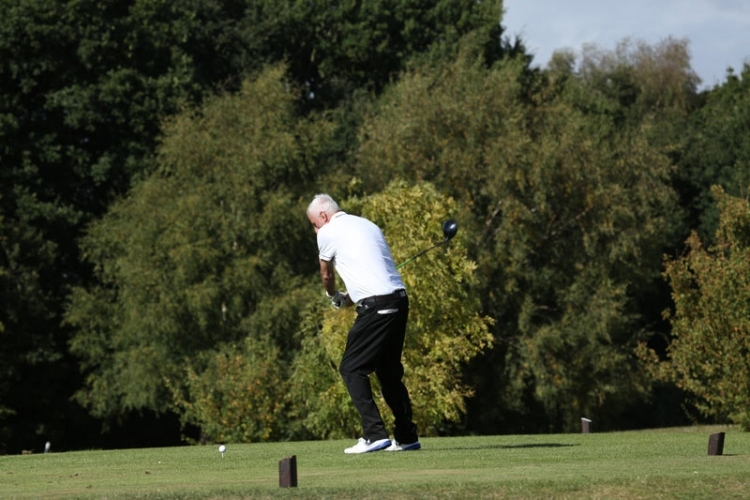 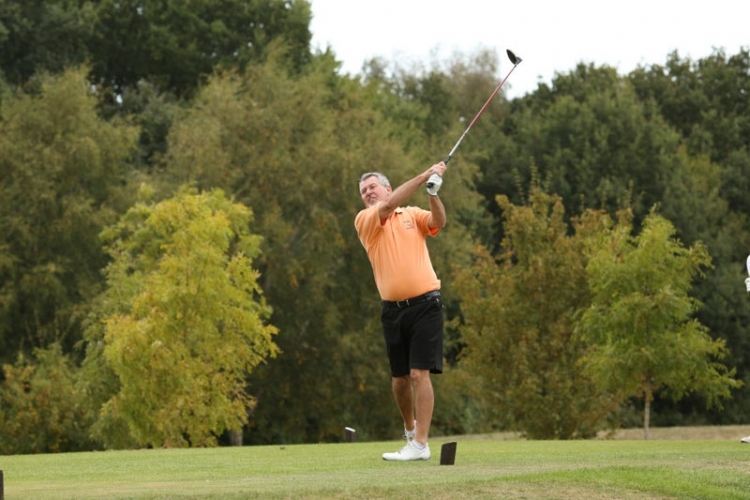 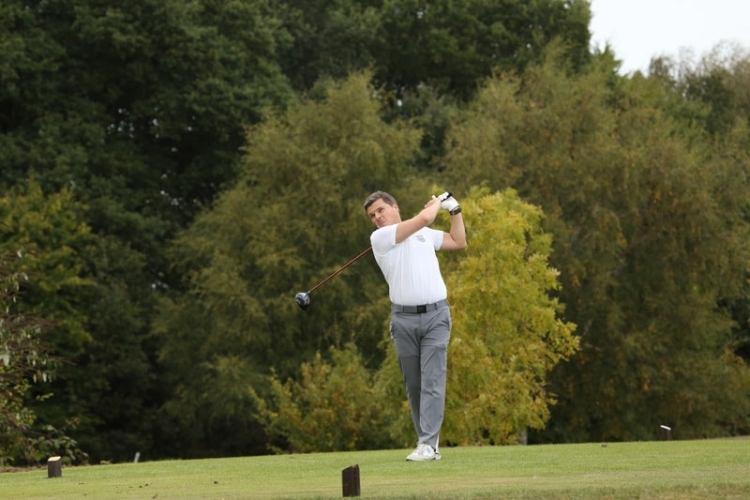 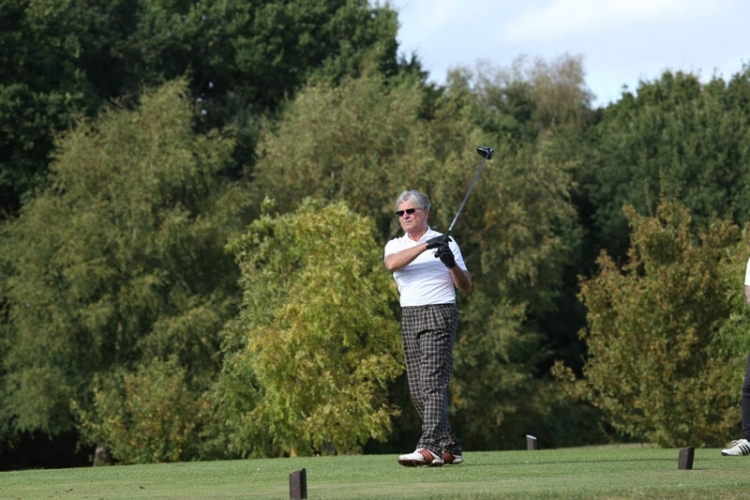 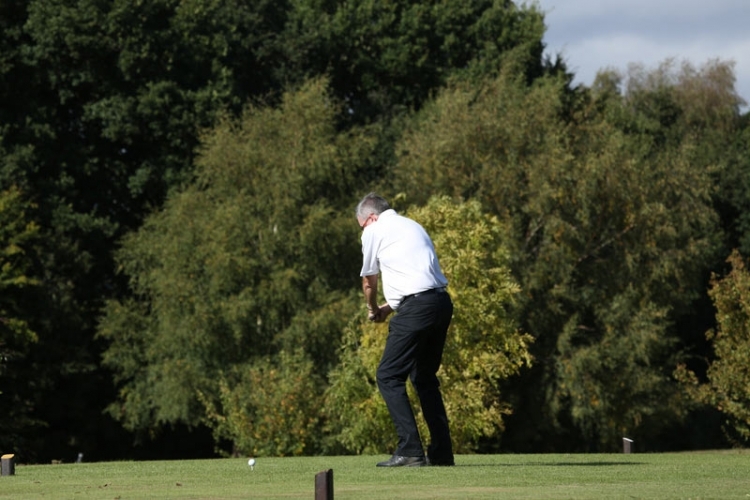 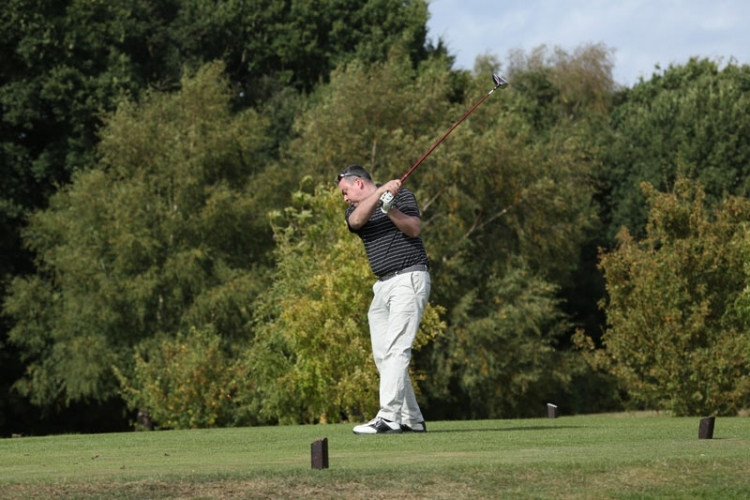 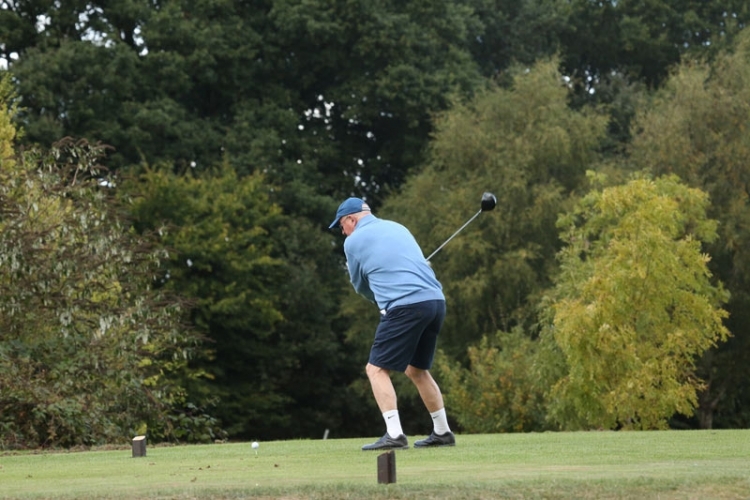 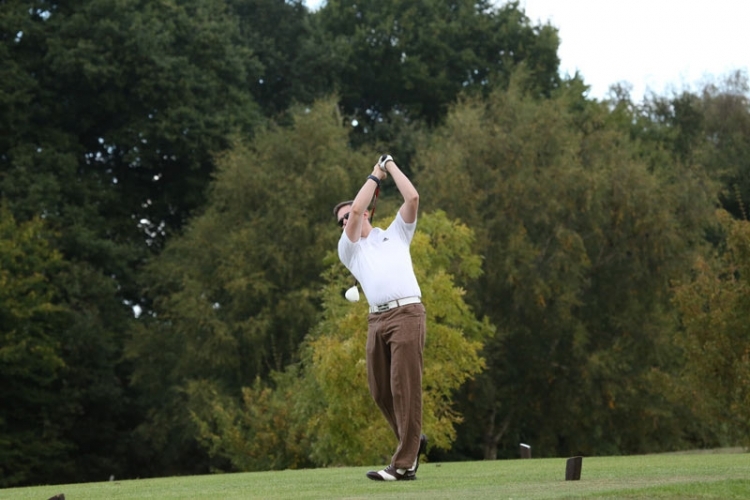 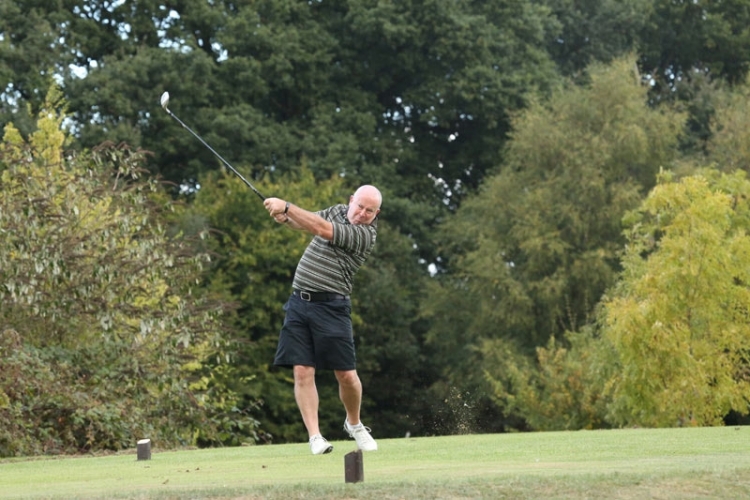 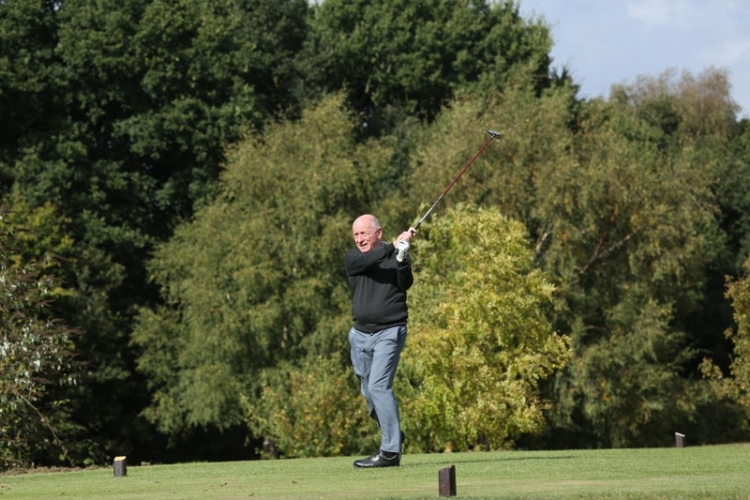 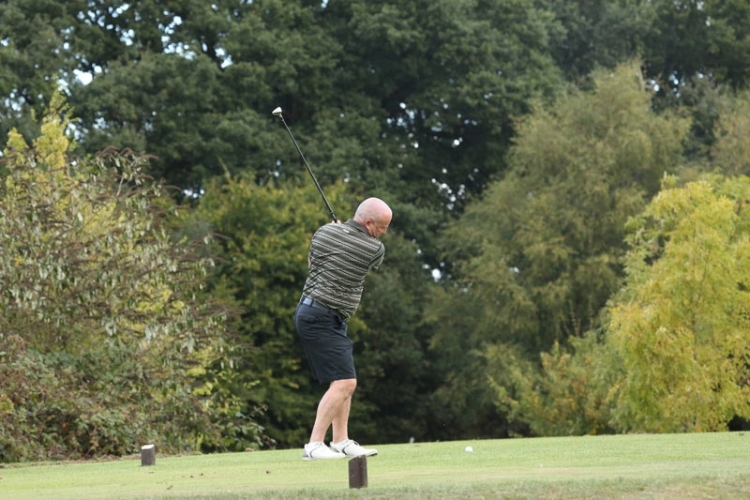 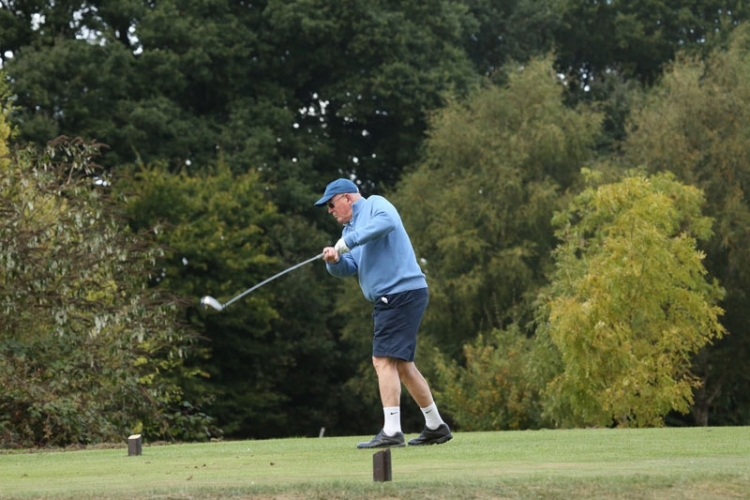 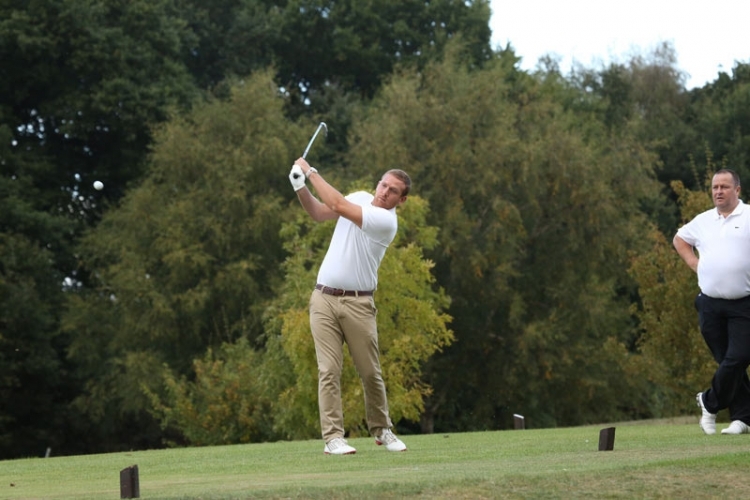 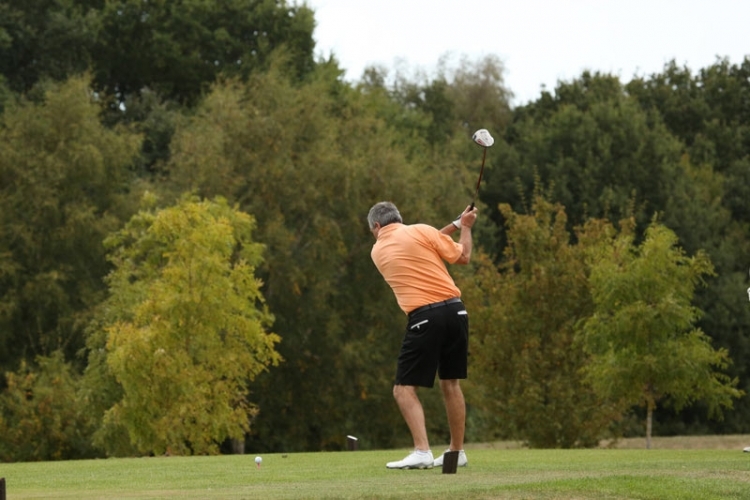 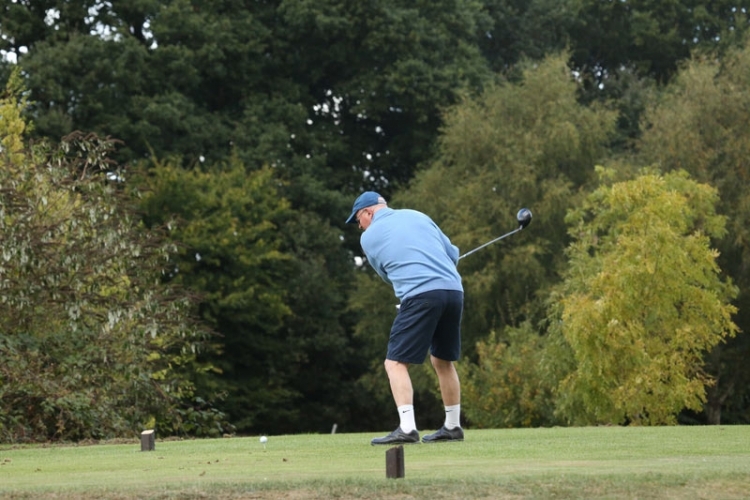 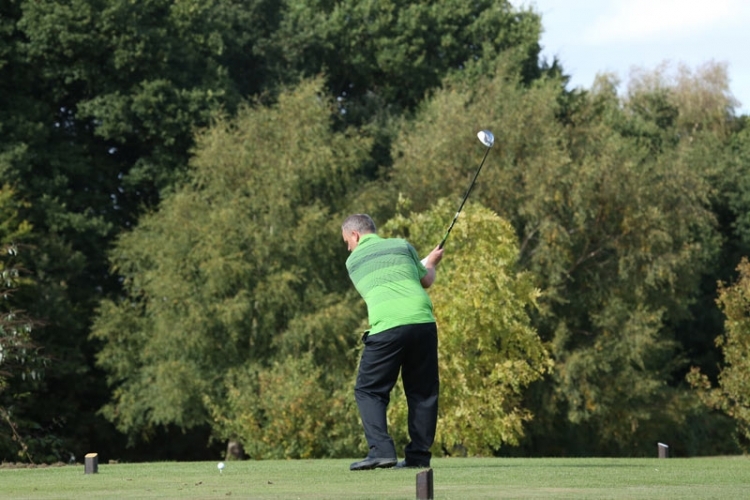 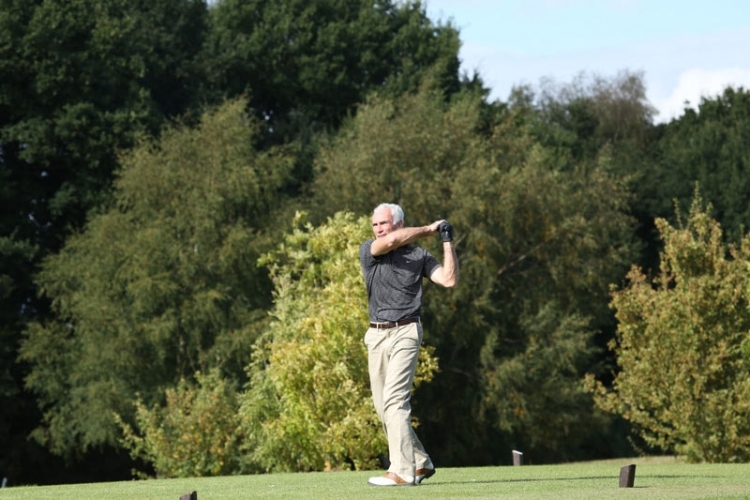 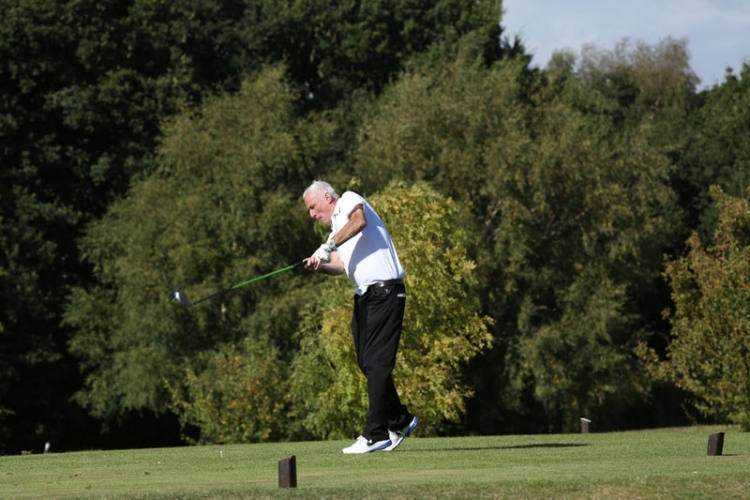 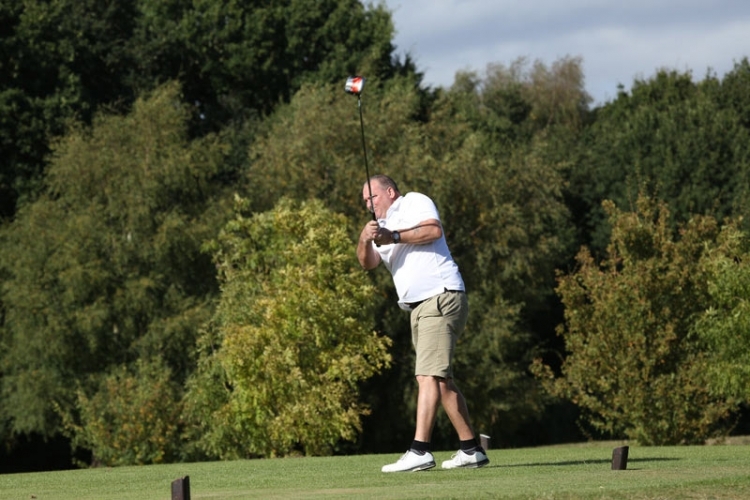 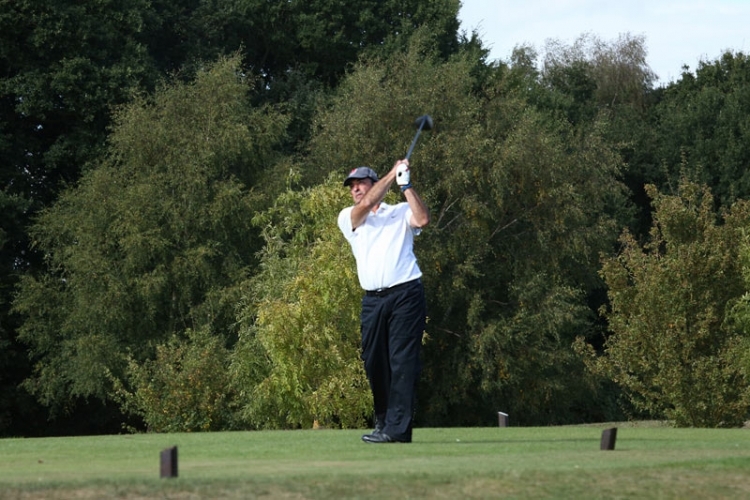 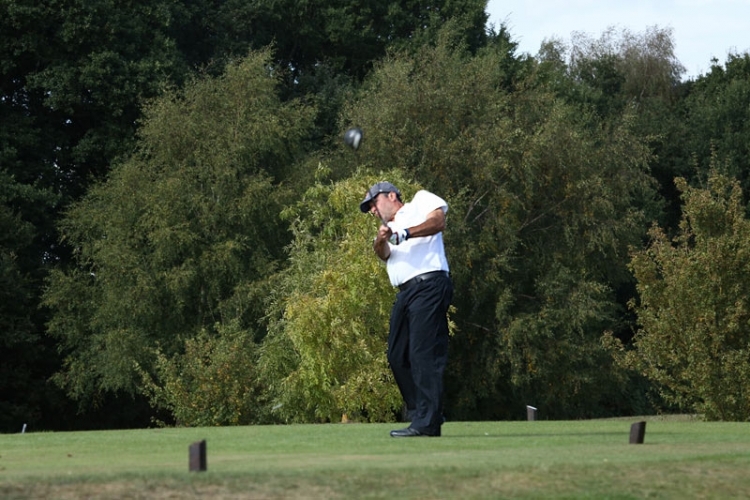 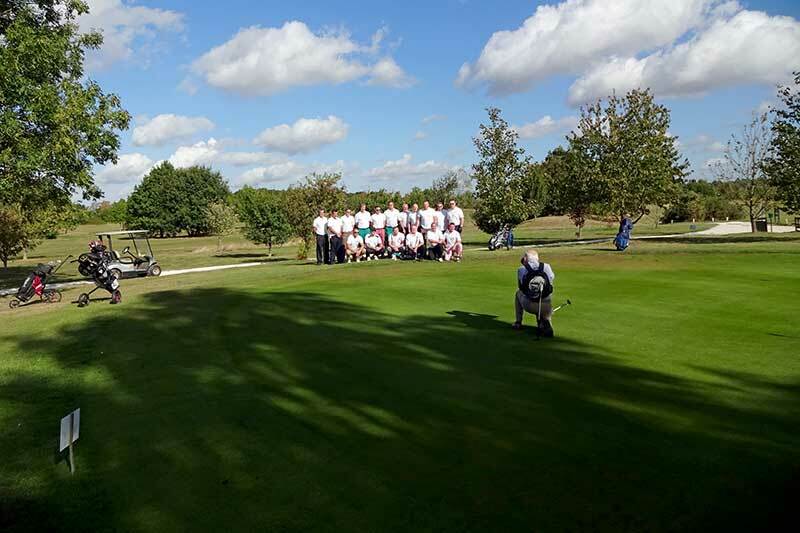 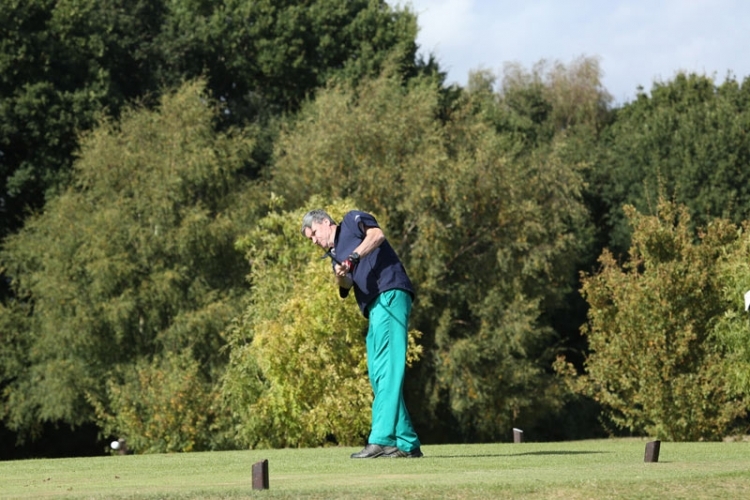 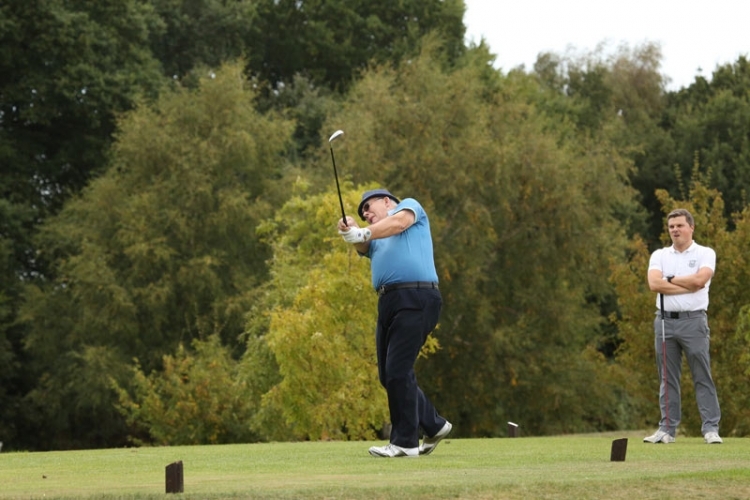 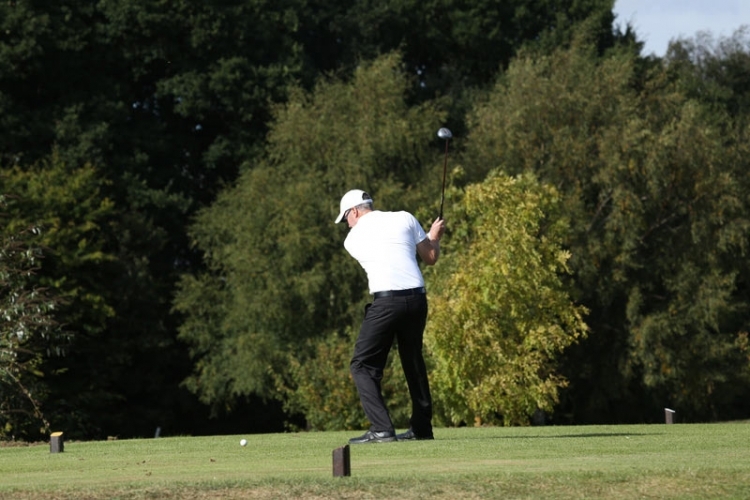 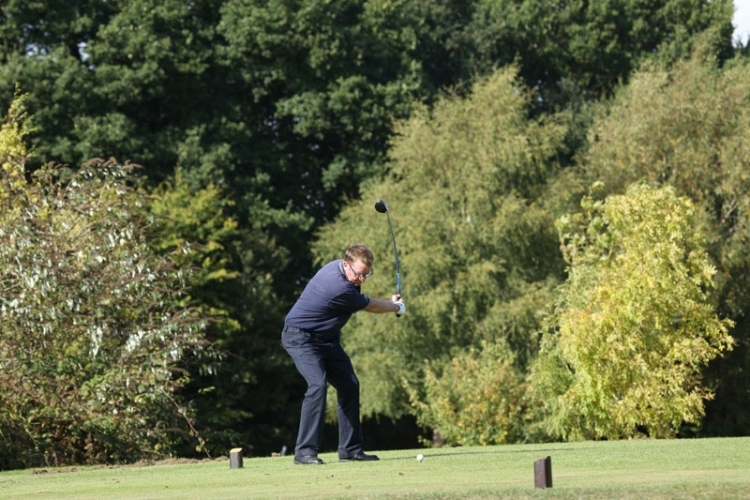 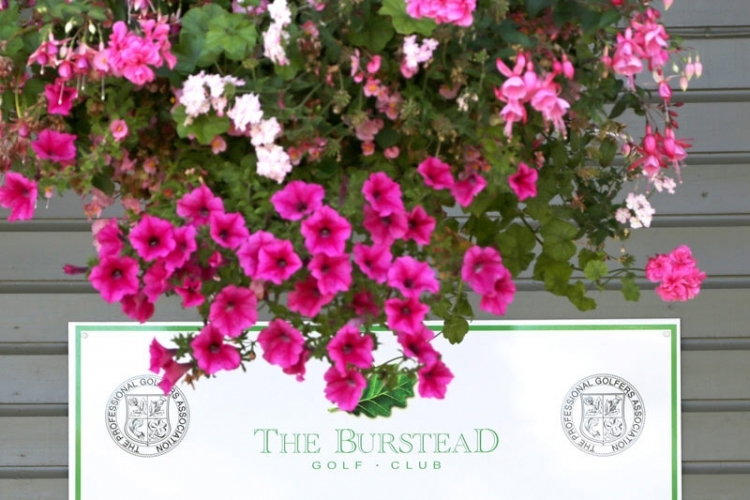 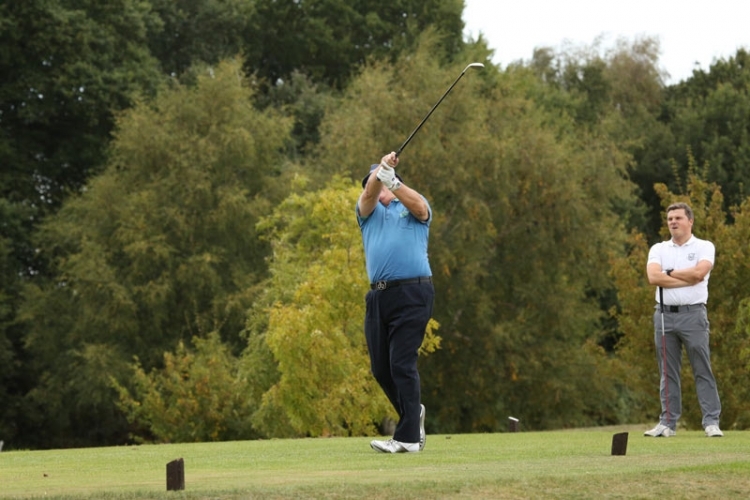 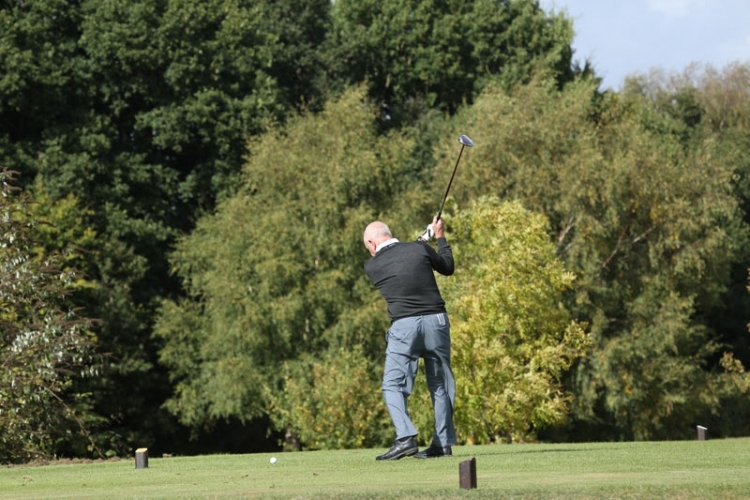 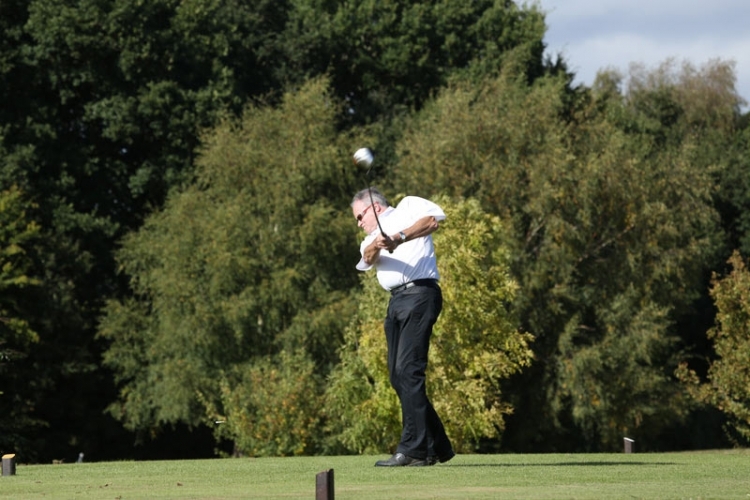 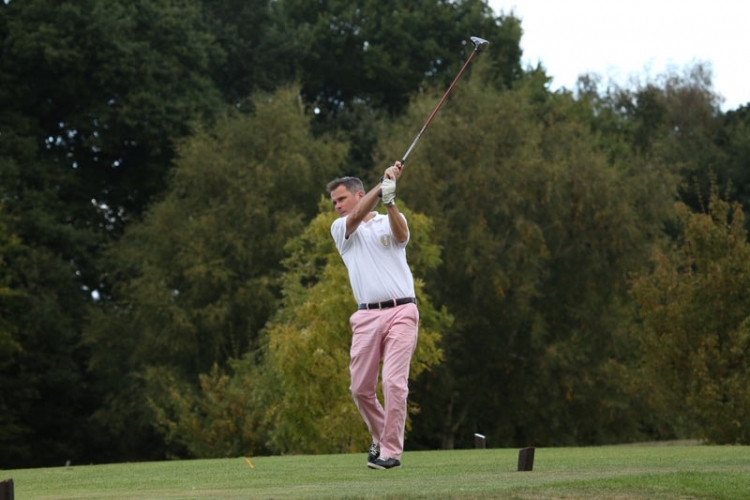 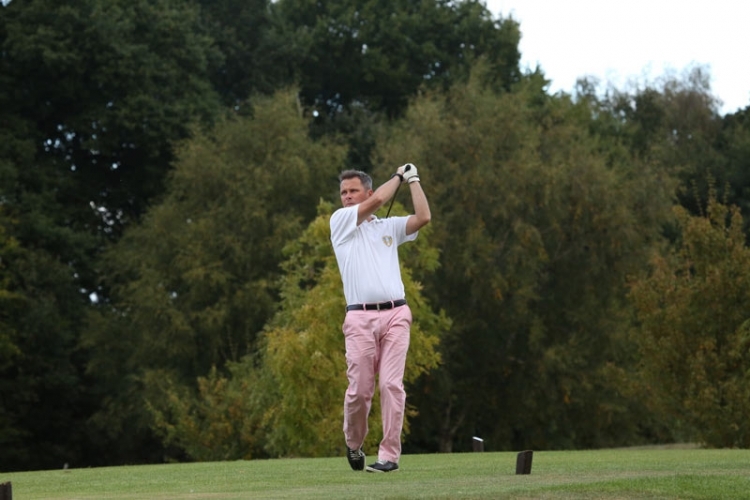 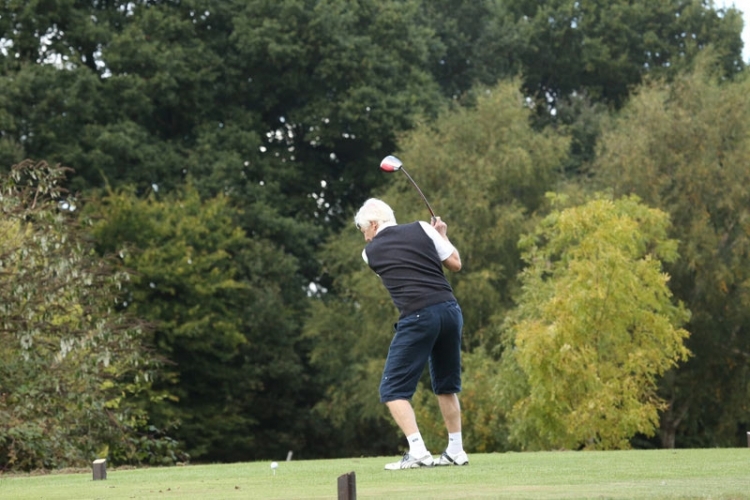 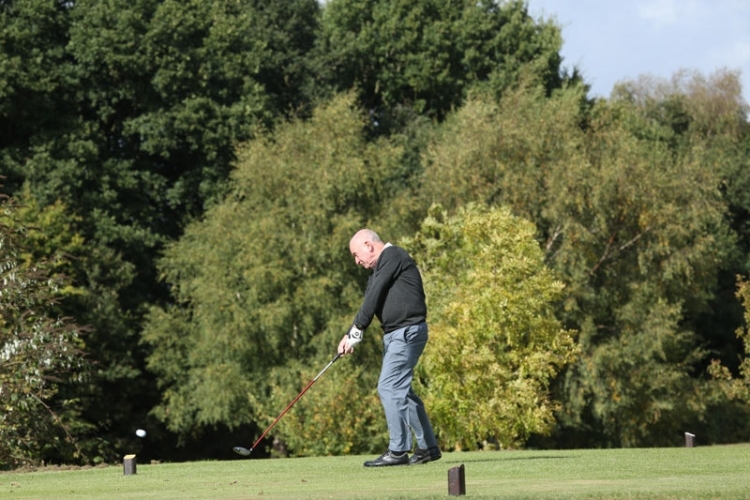 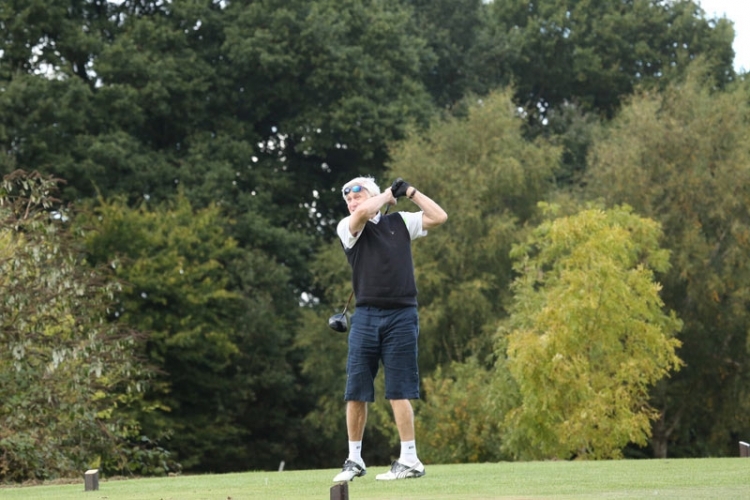 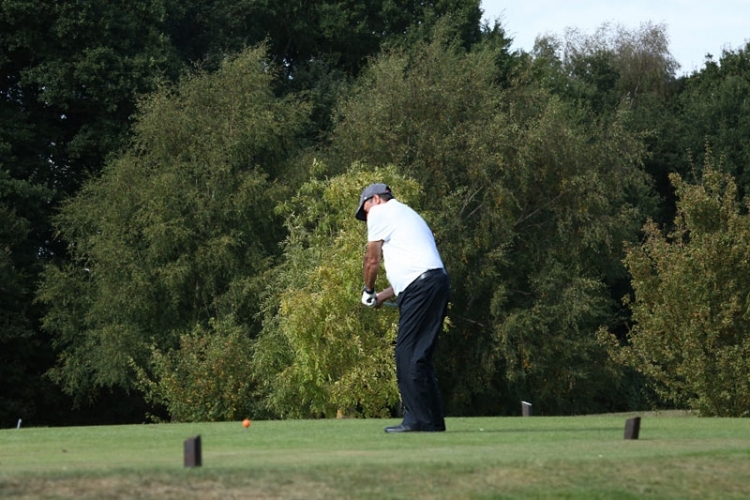 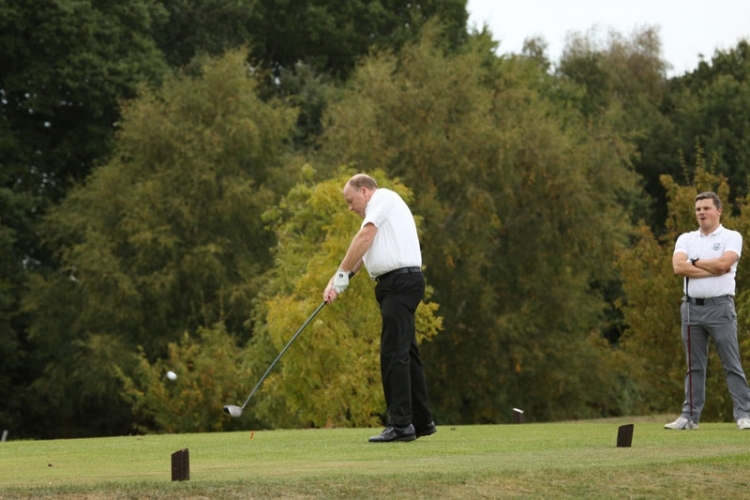 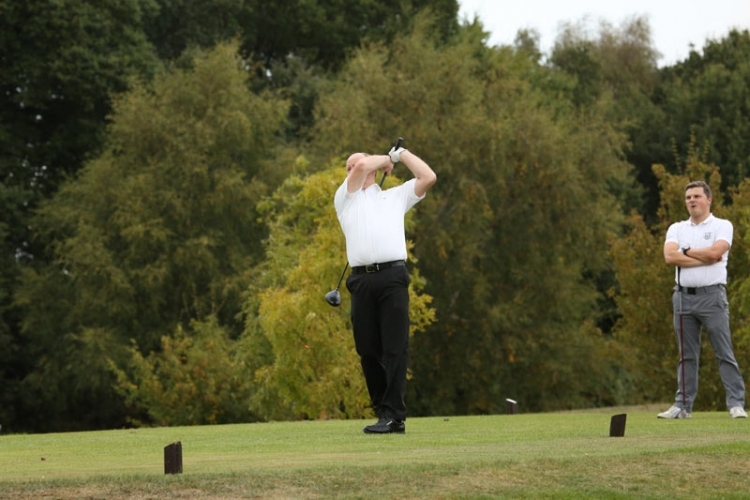 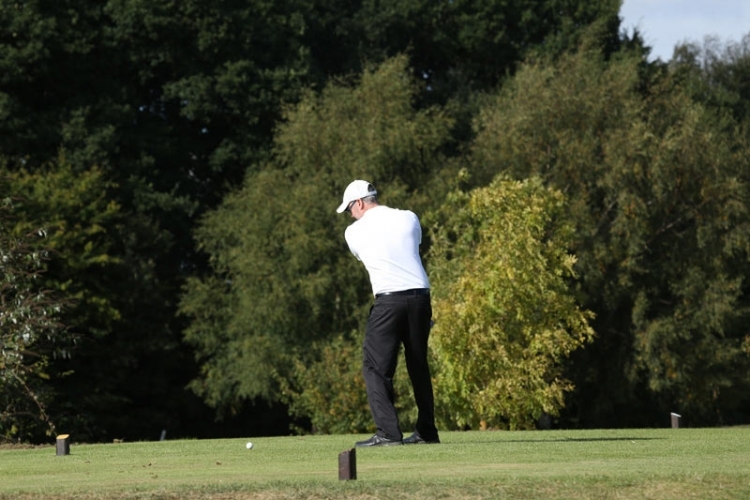 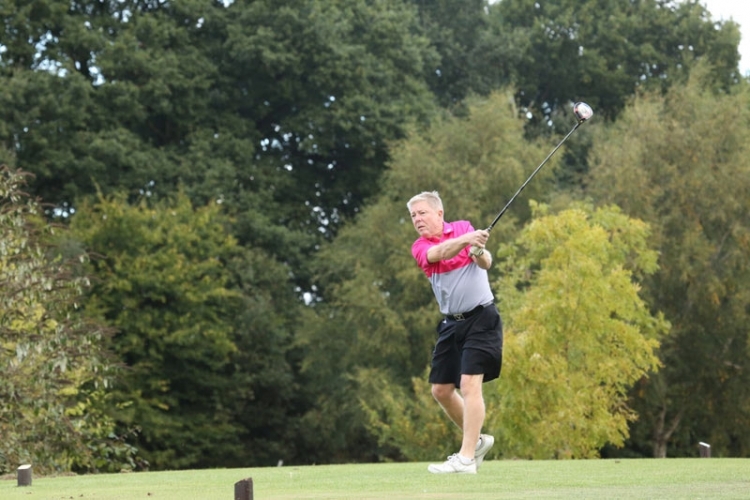 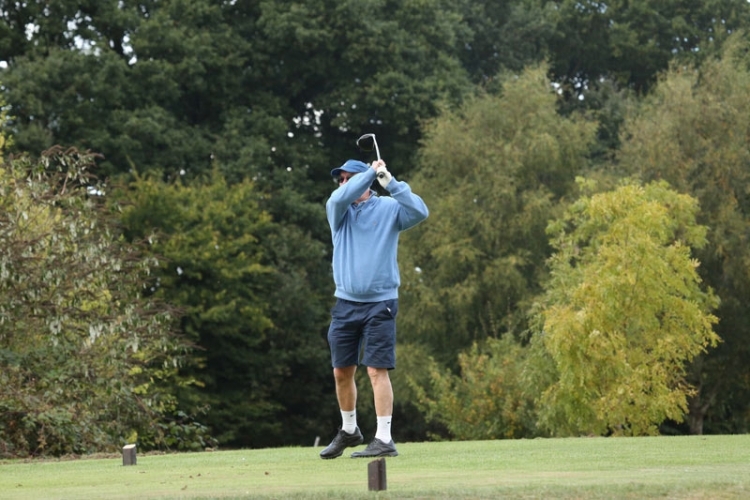 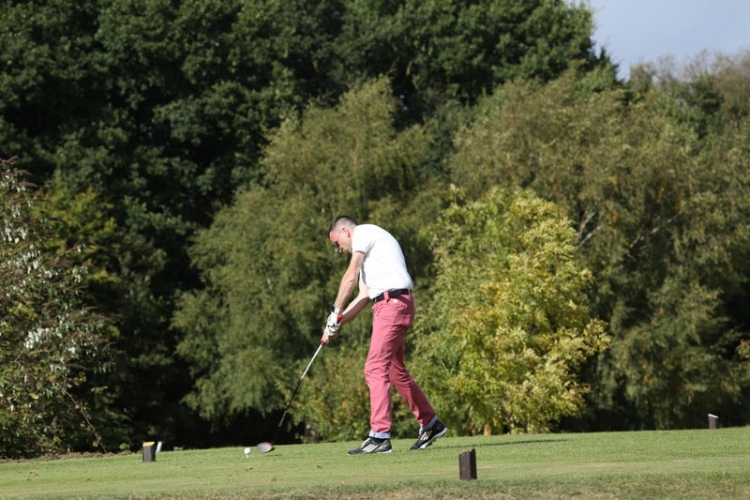 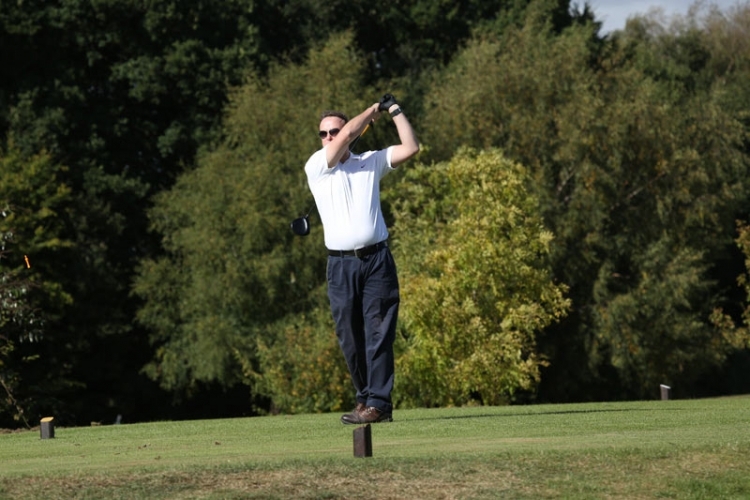 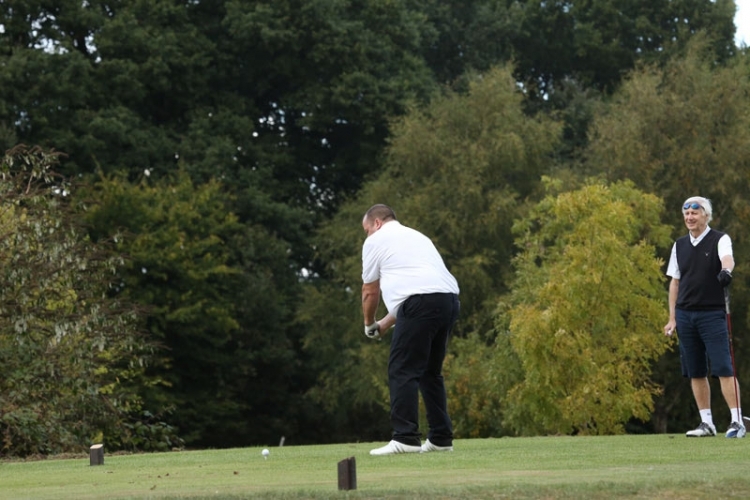 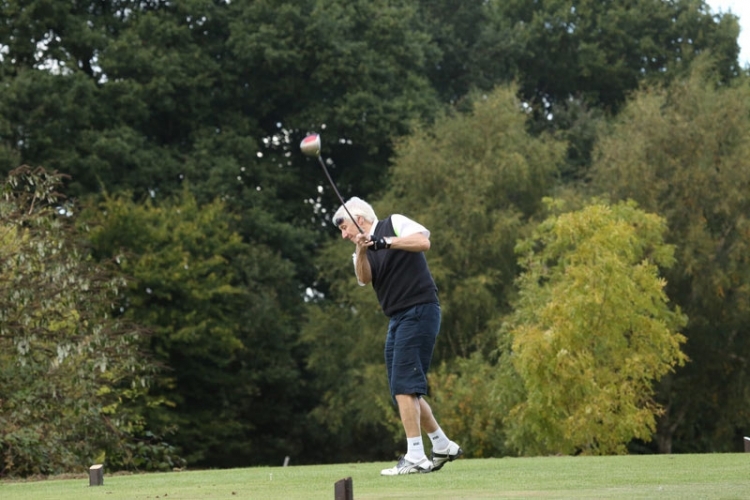 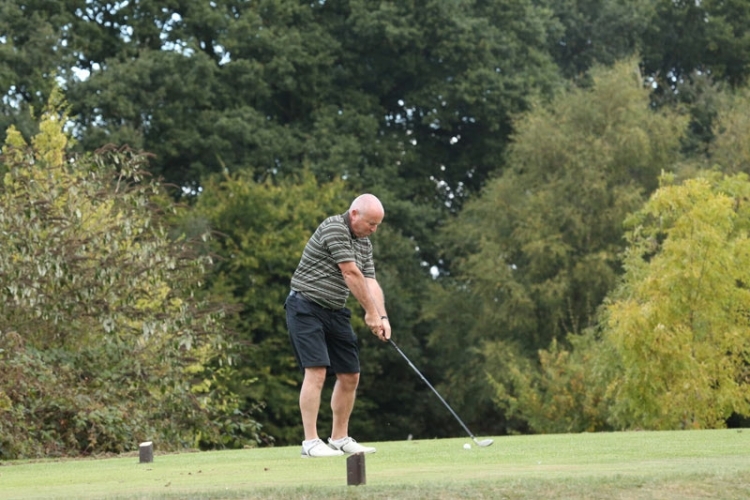 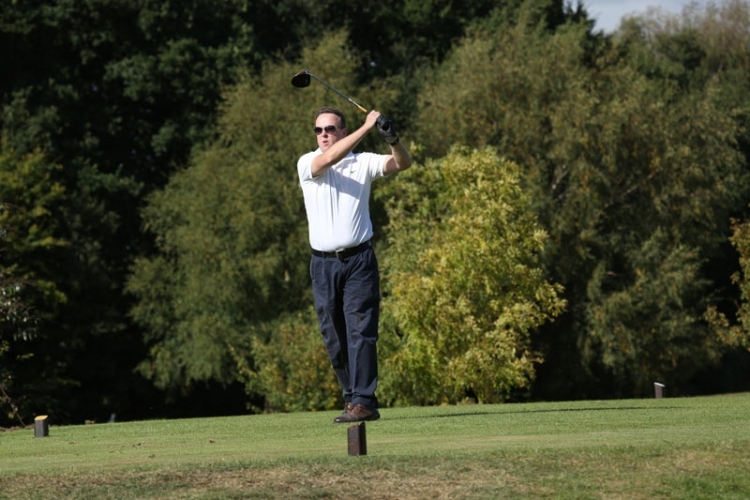 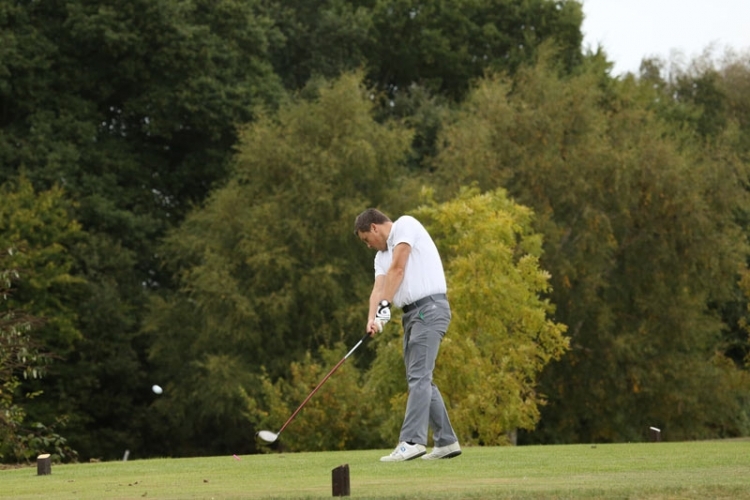 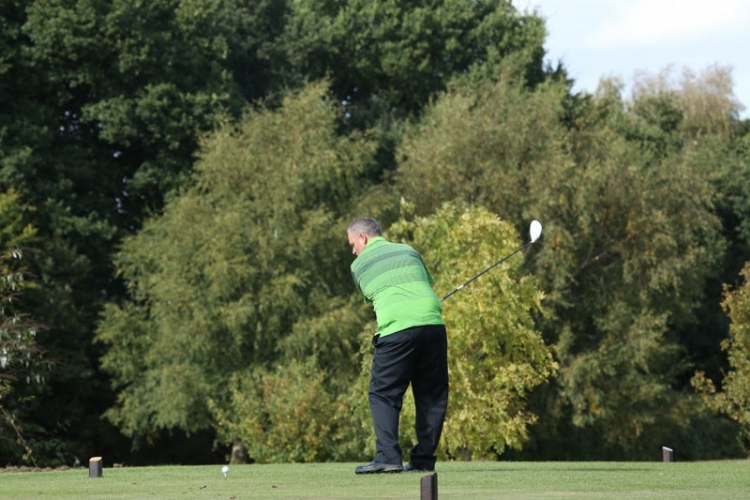 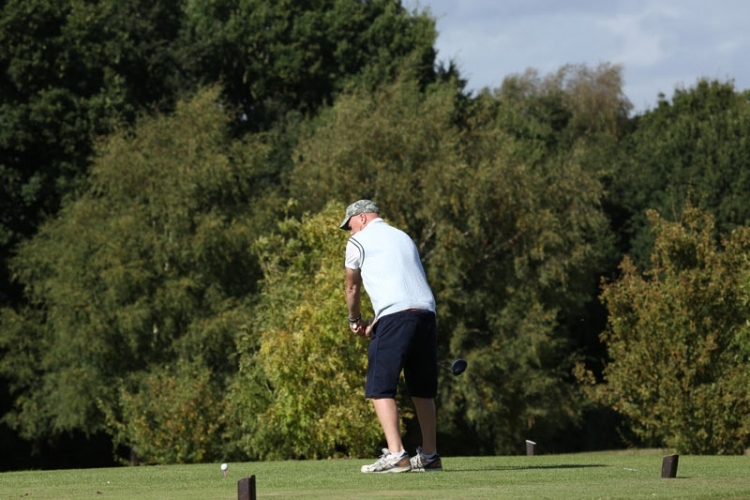 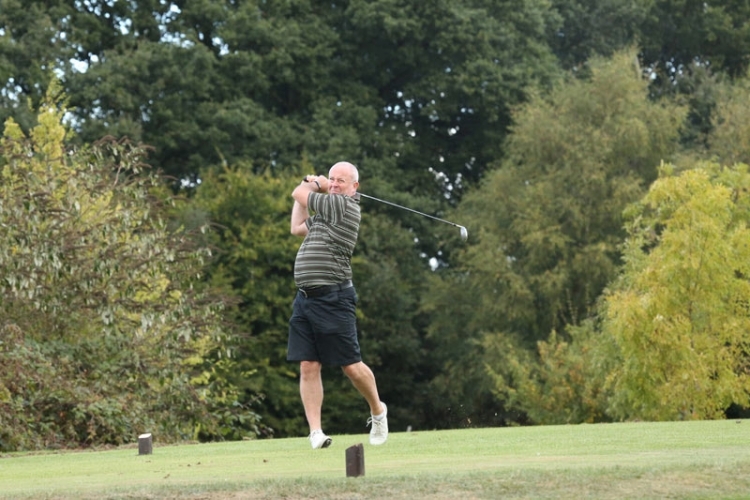 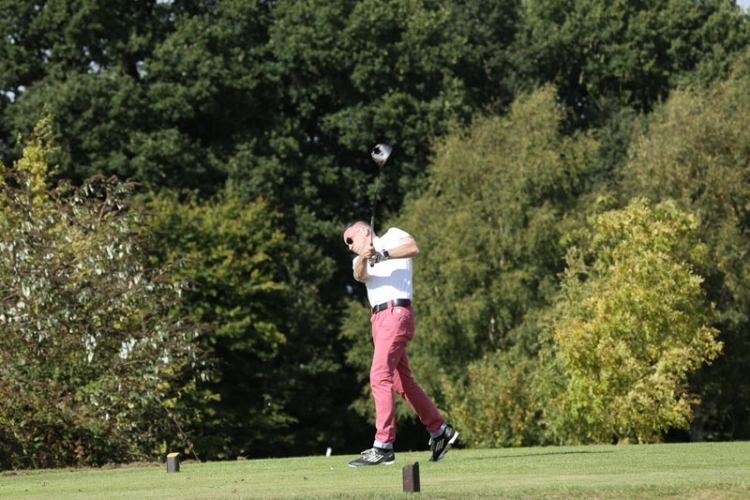 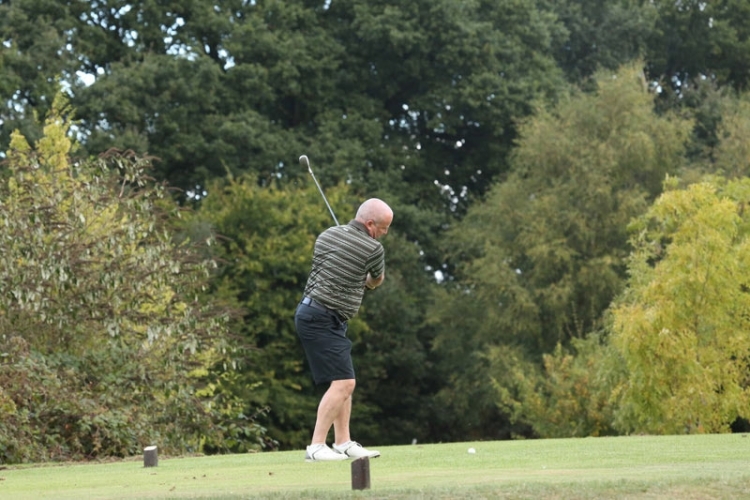 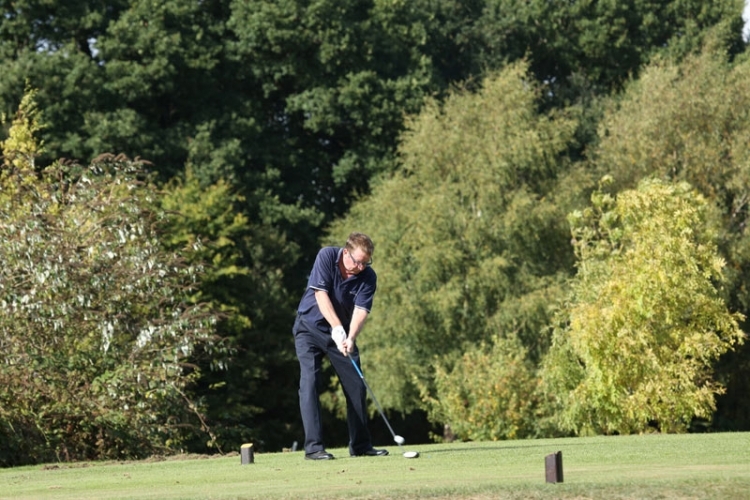 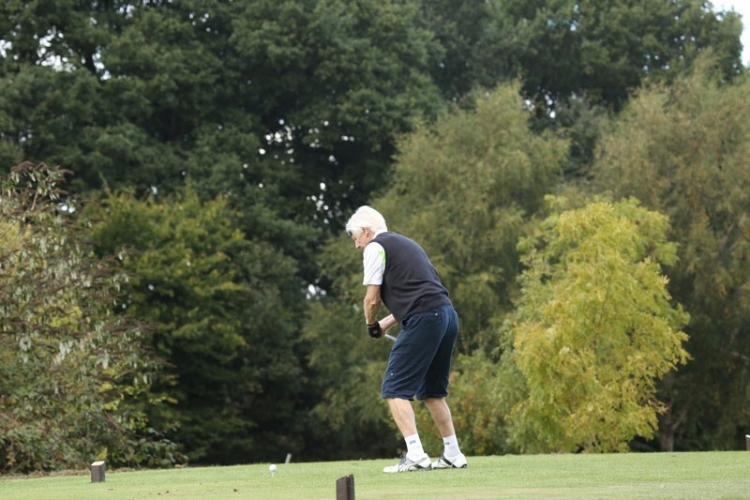 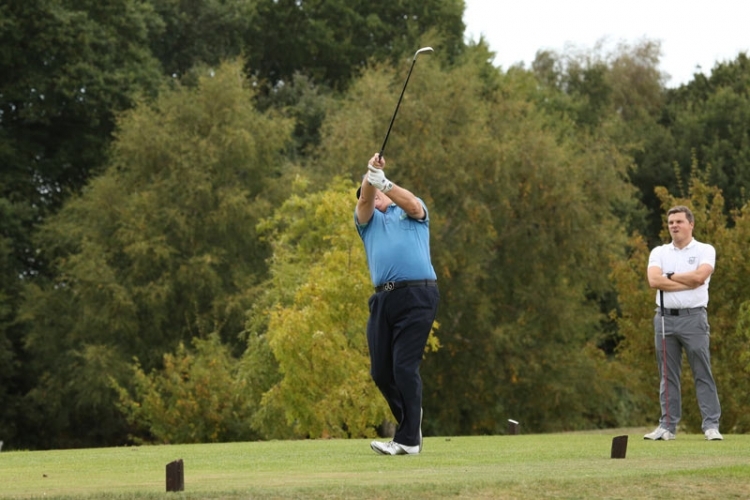 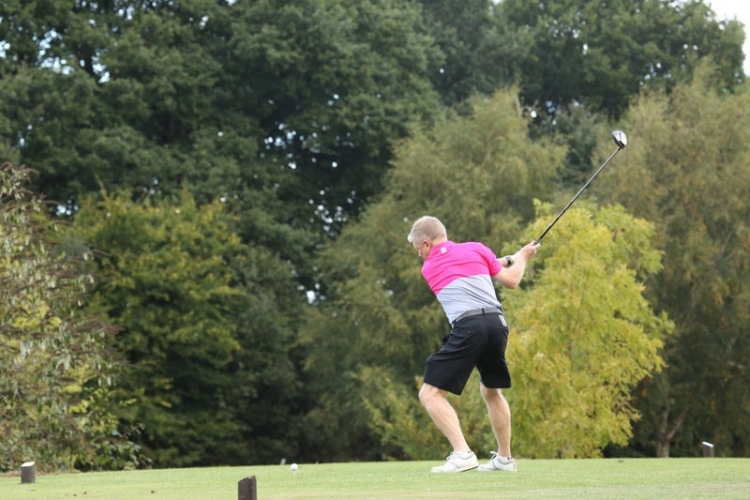 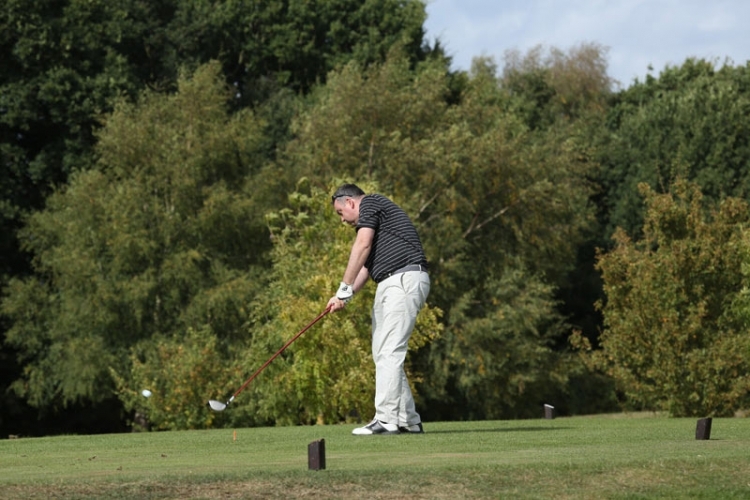 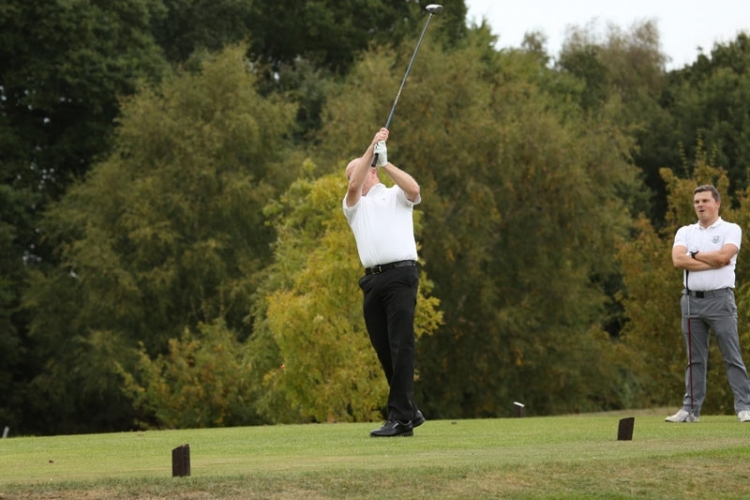 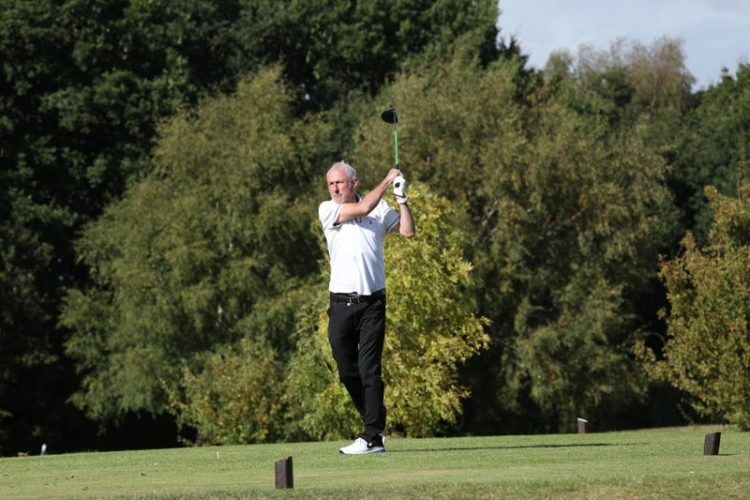 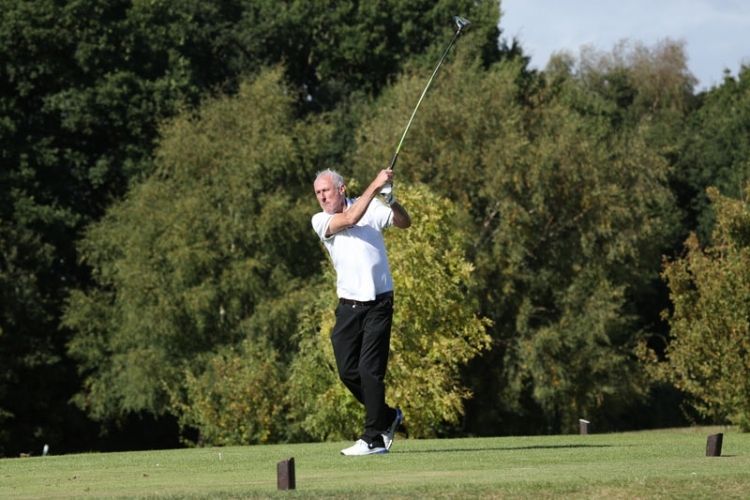 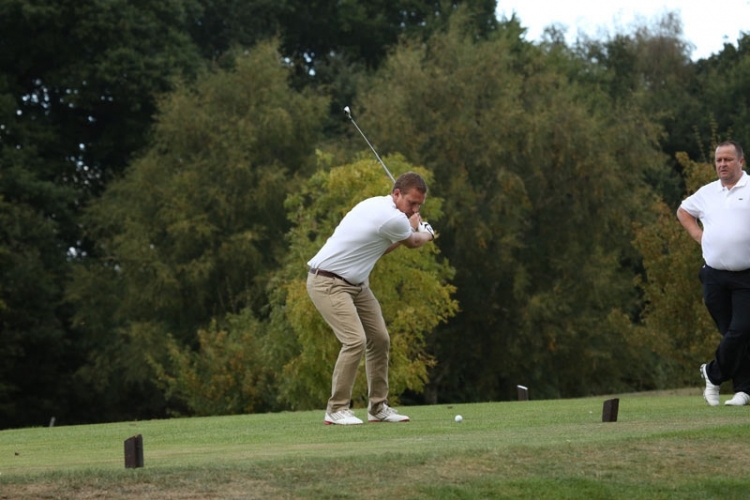 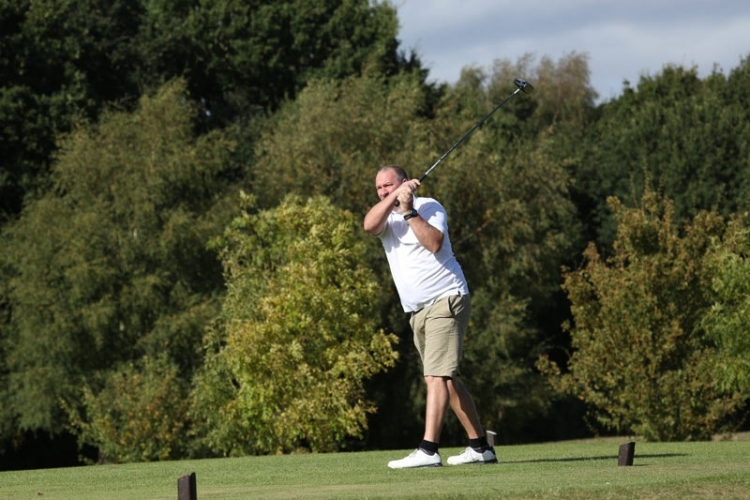 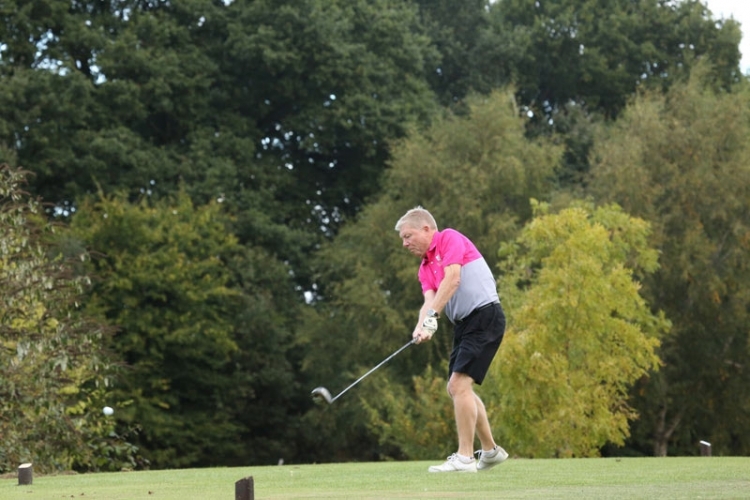 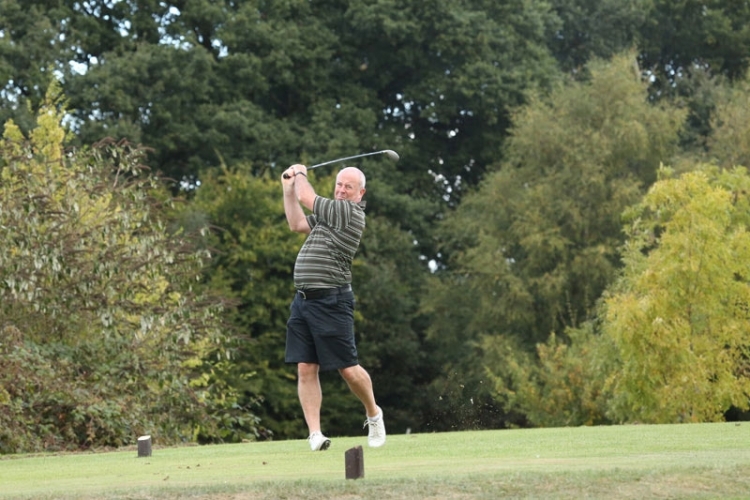 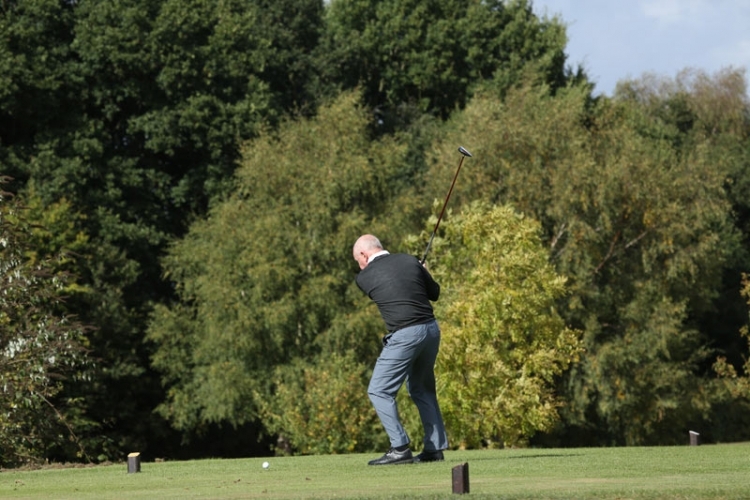 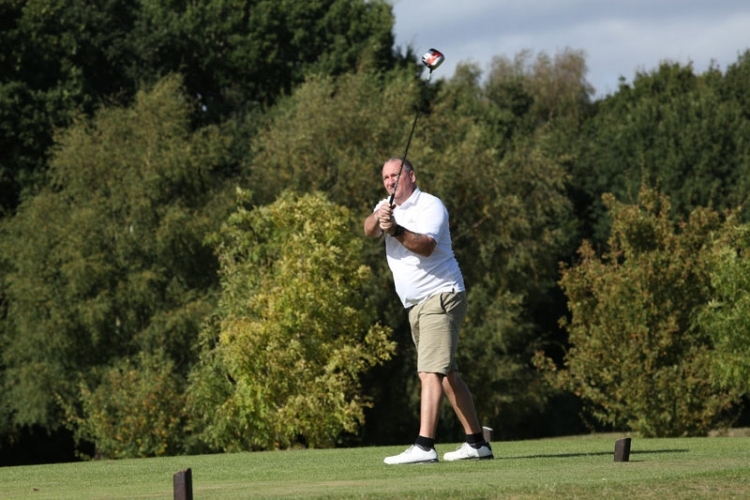 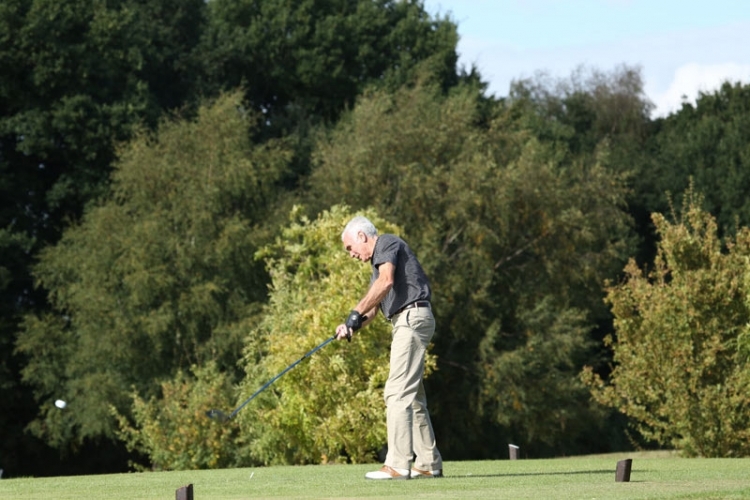 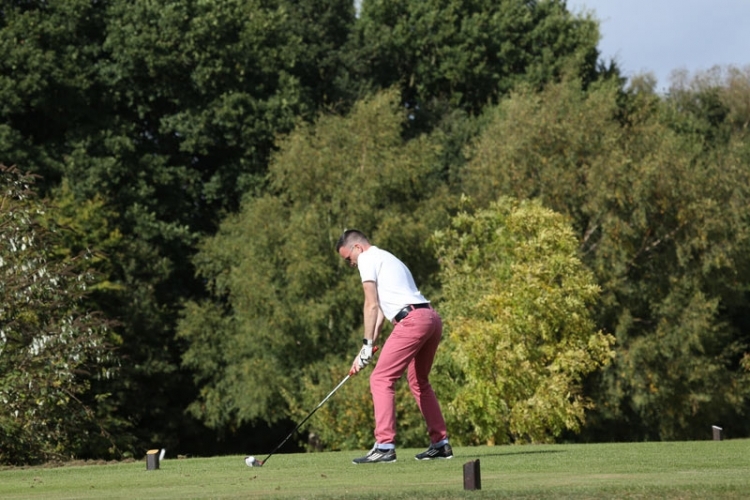 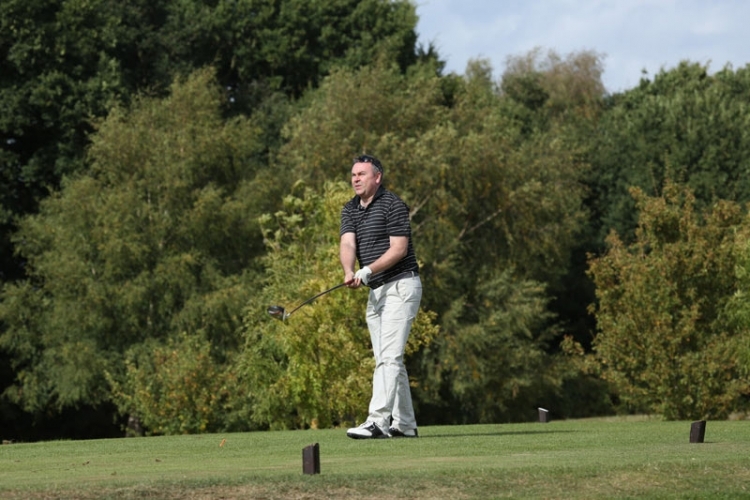 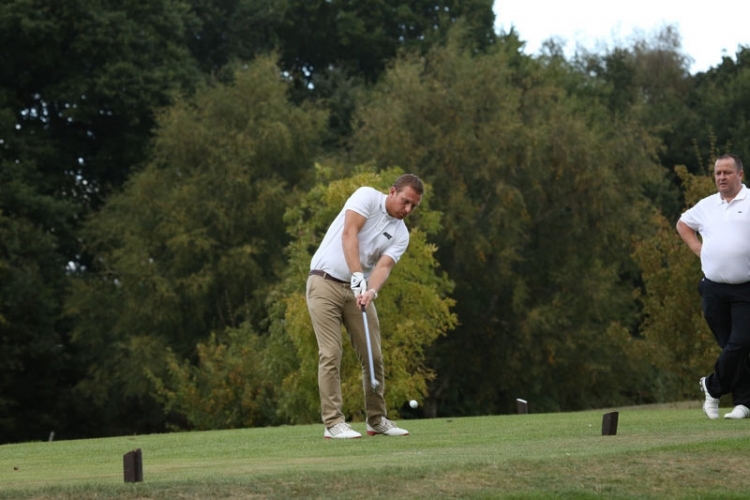 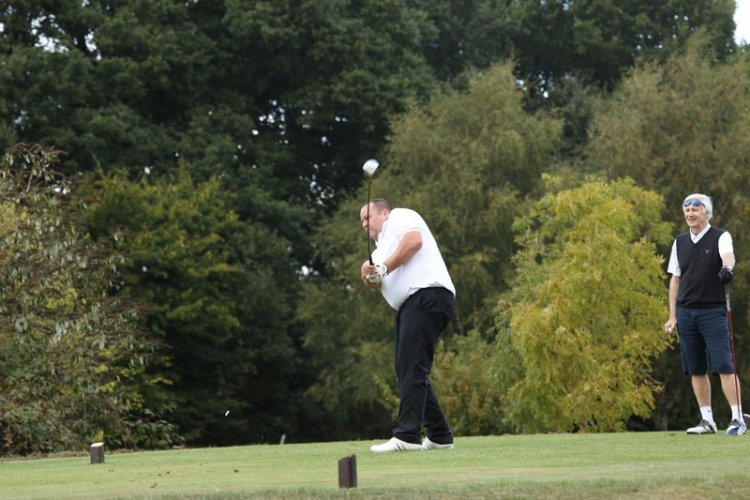 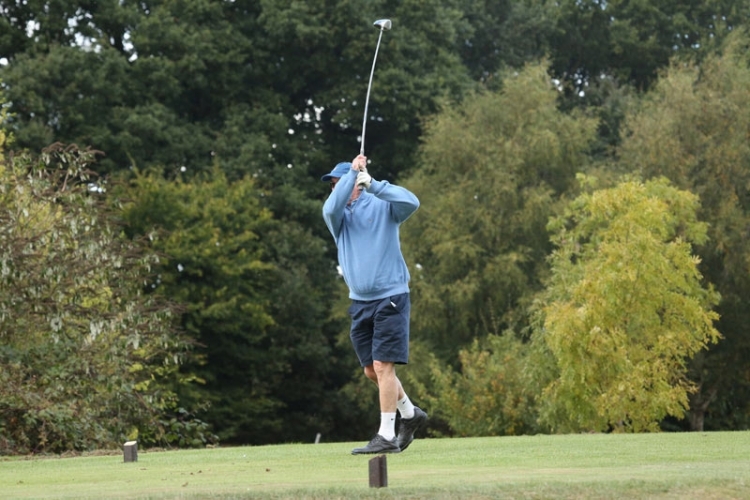 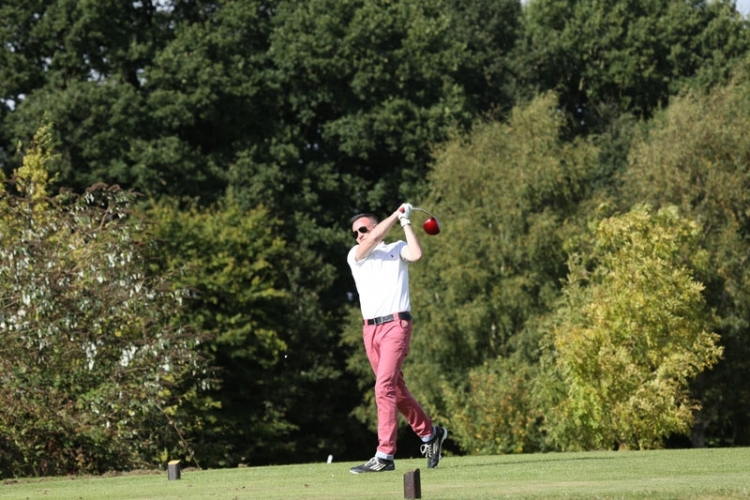 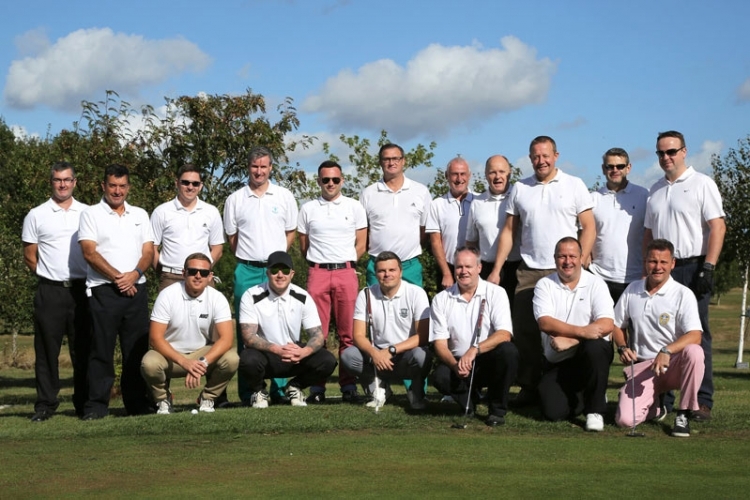 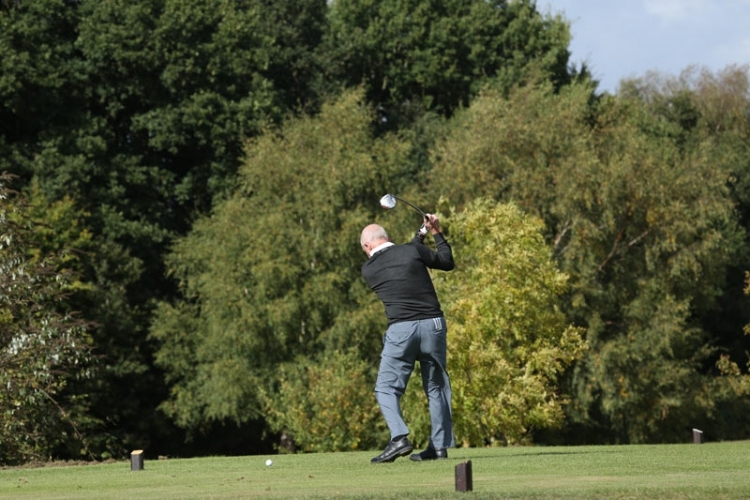 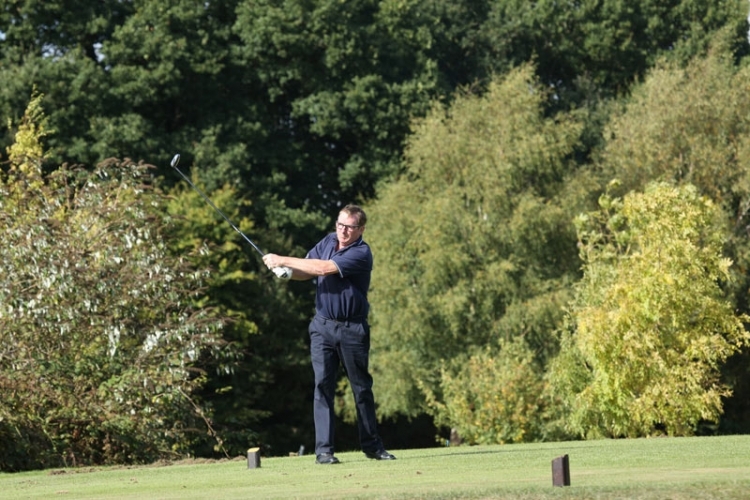 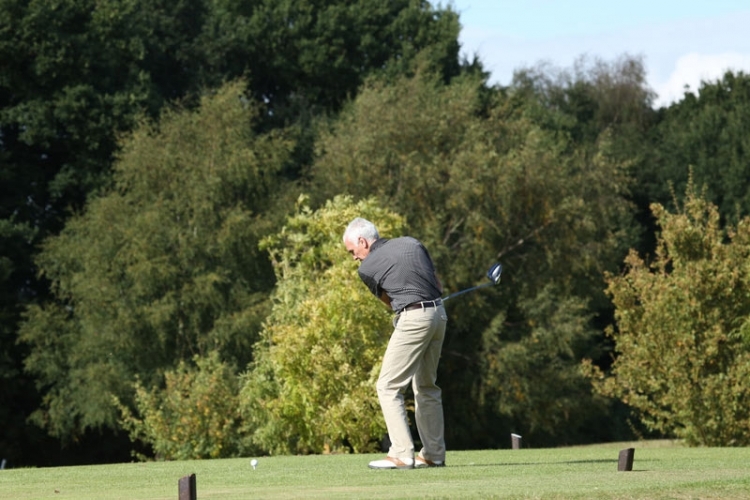 On the 30th September 2016, Burstead Golf club witnessed the battle of the titans as St Laurence Lodge and the Emeronians played their annual competition to determine who would be this year’s champions. 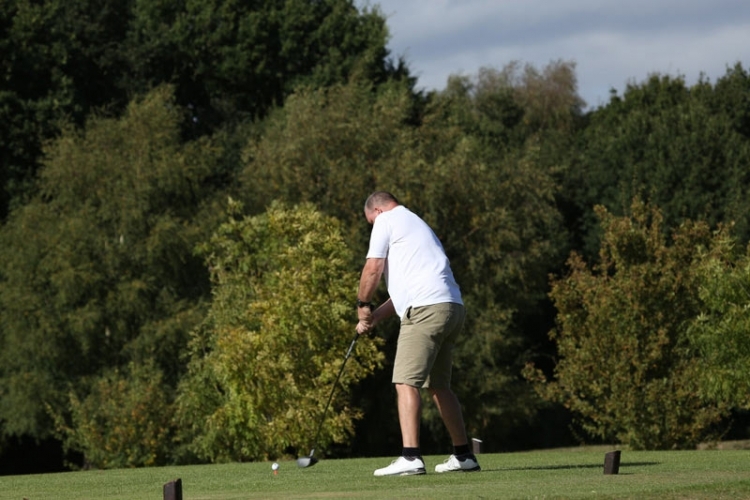 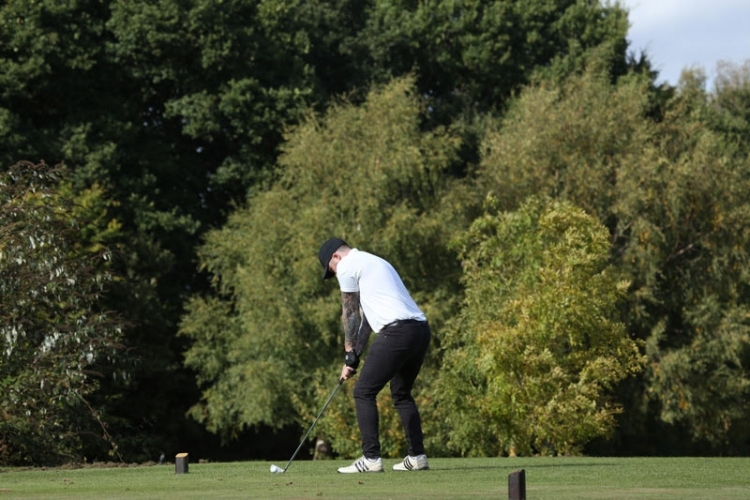 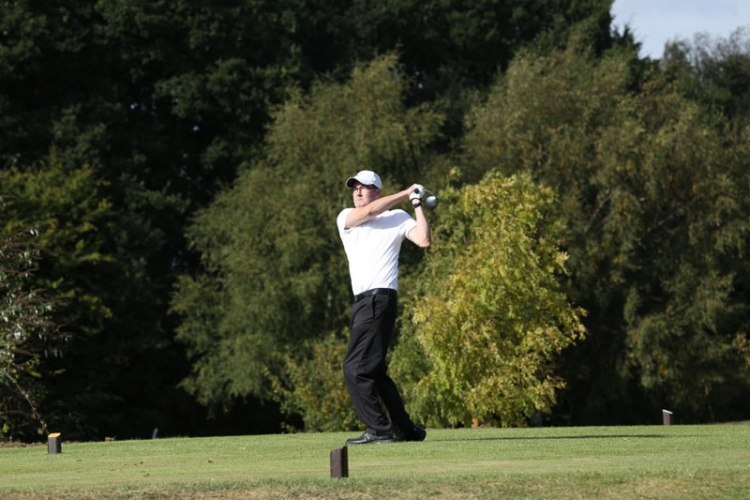 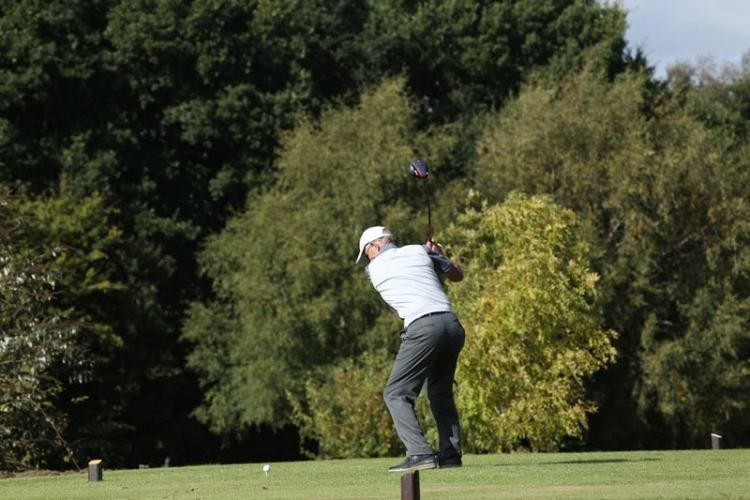 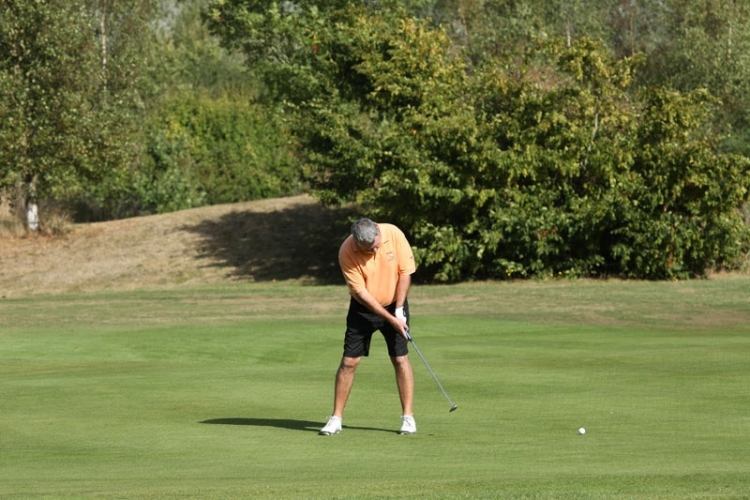 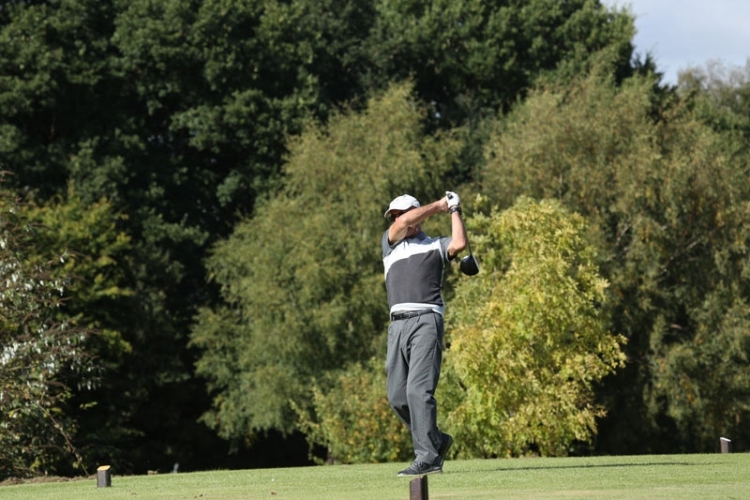 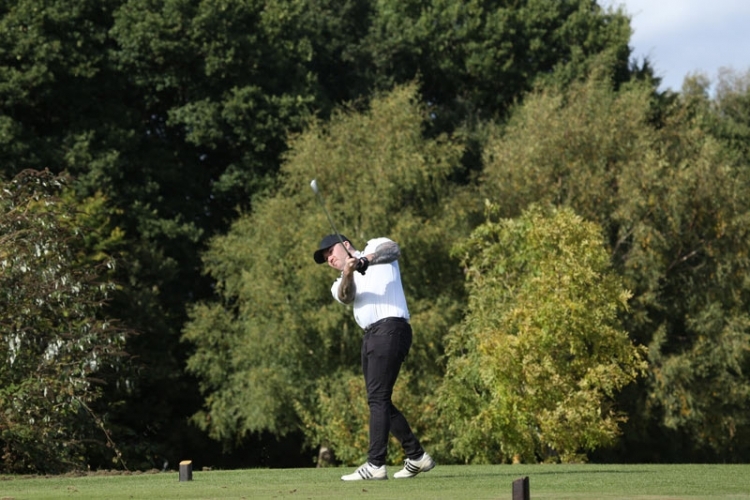 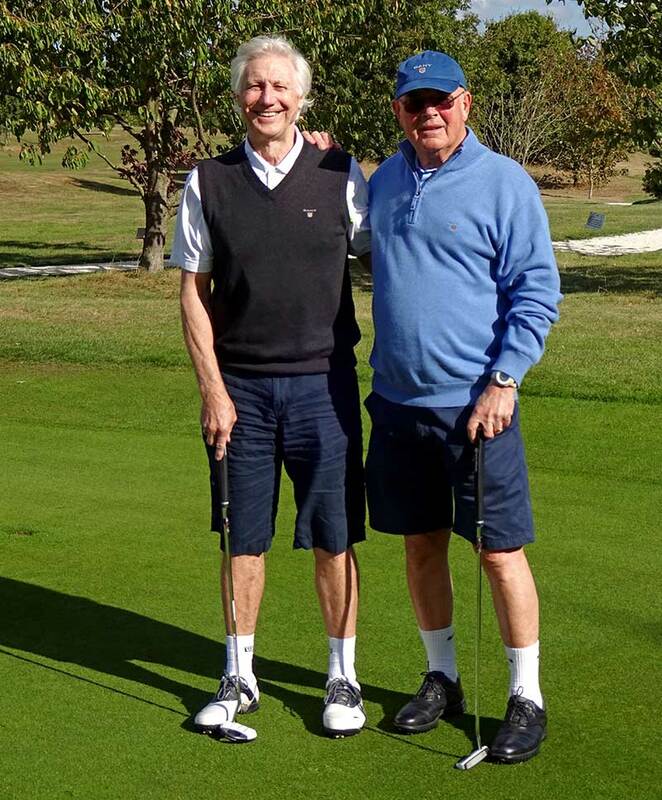 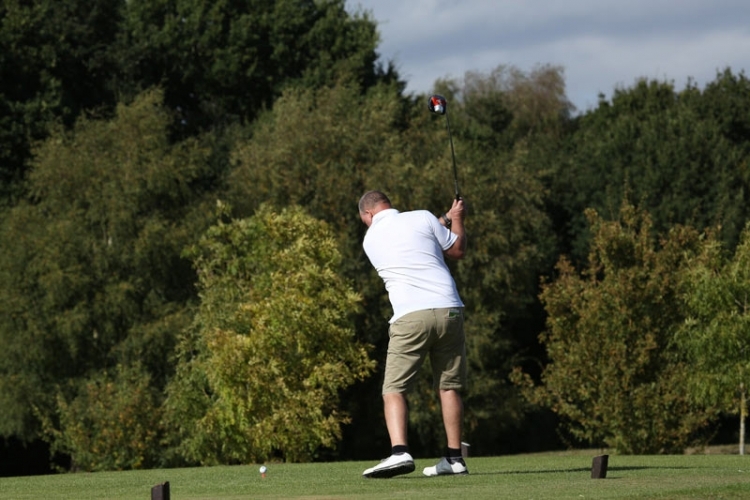 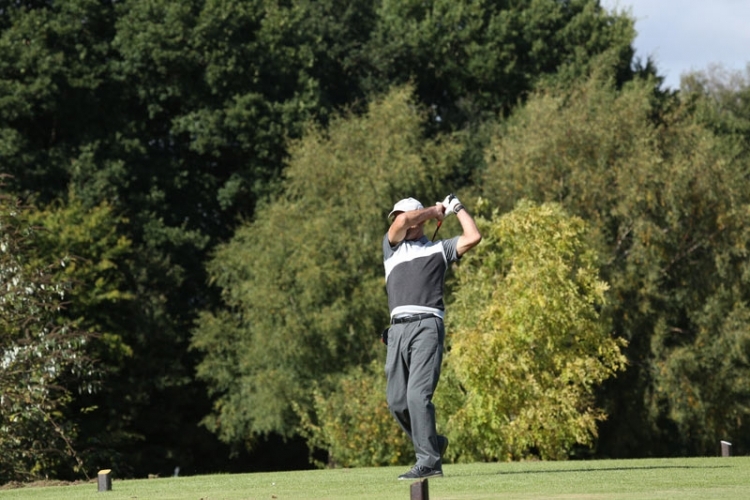 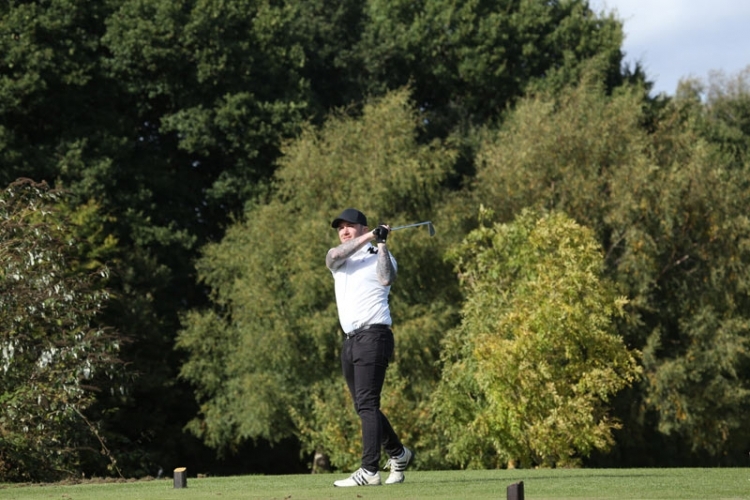 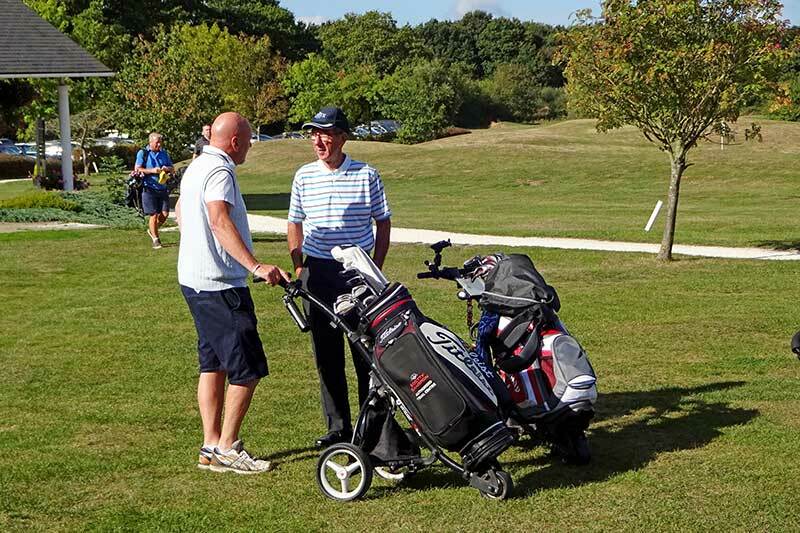 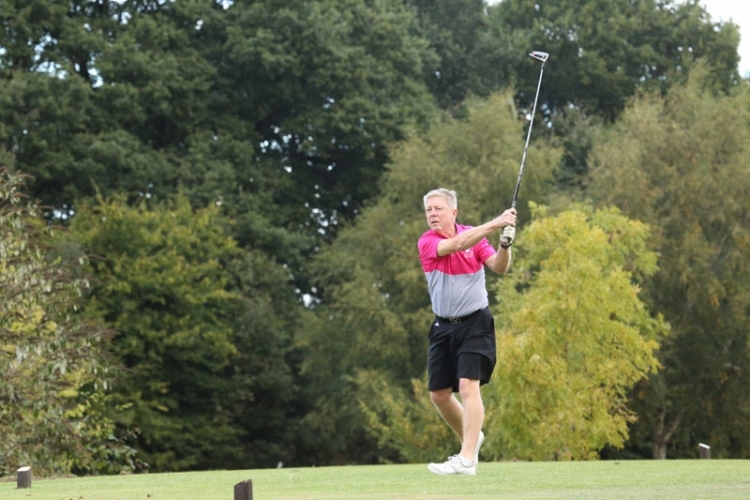 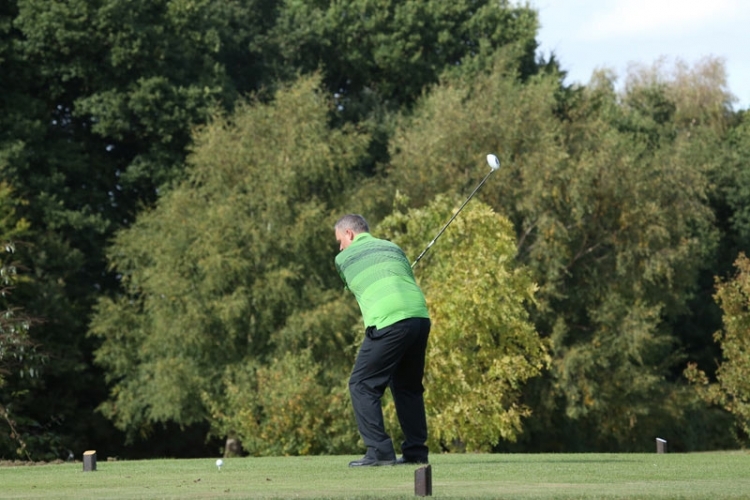 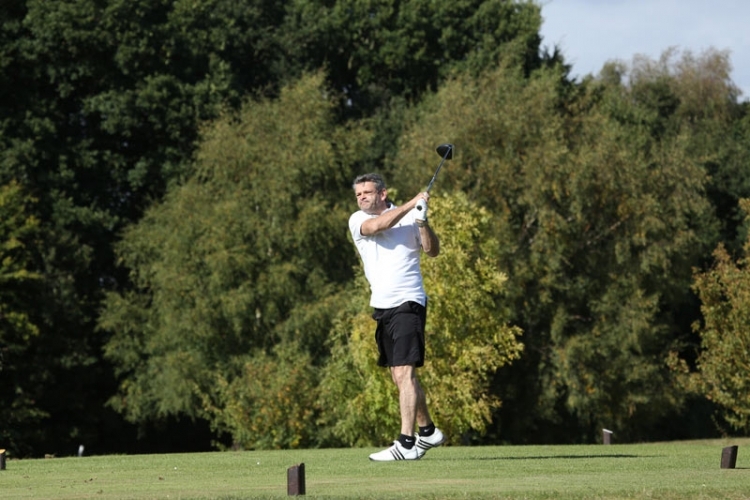 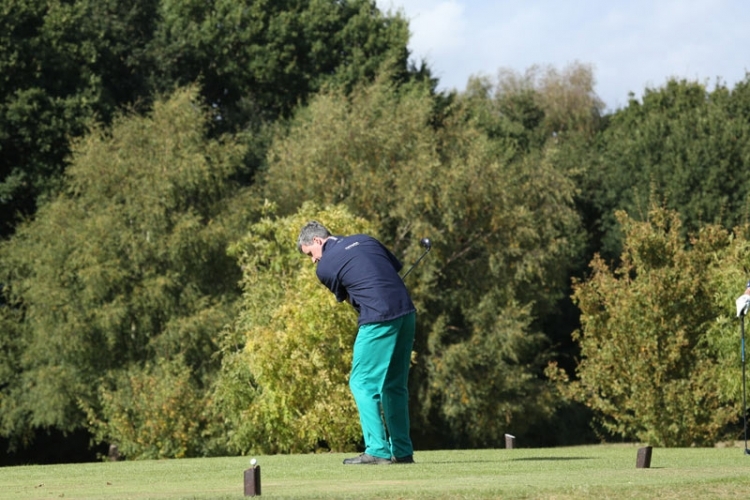 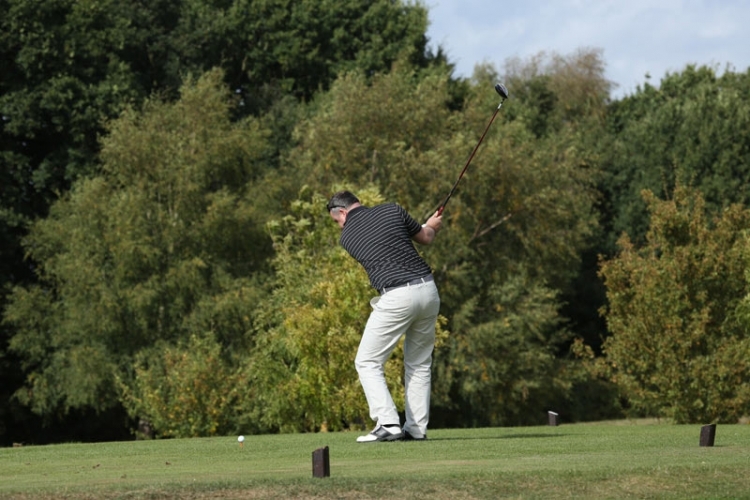 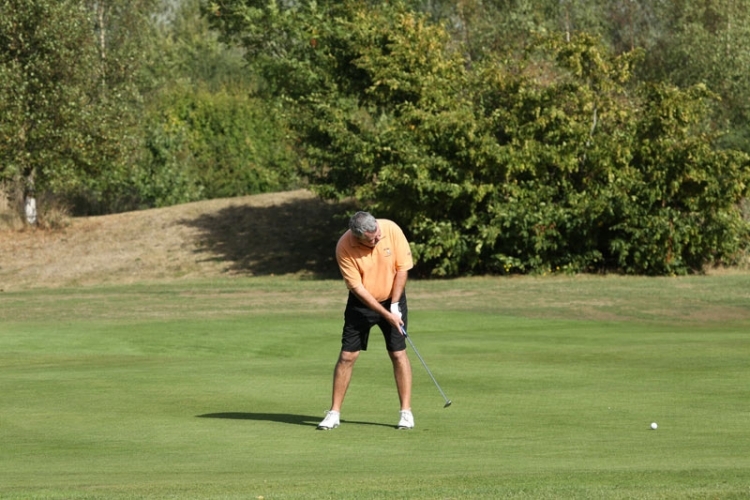 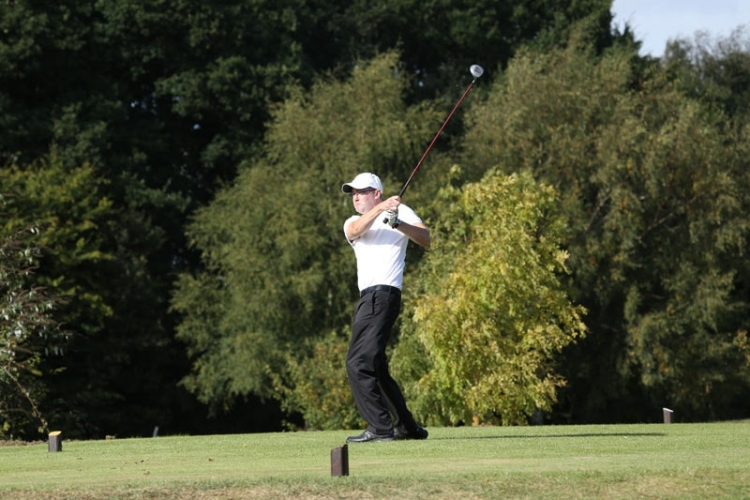 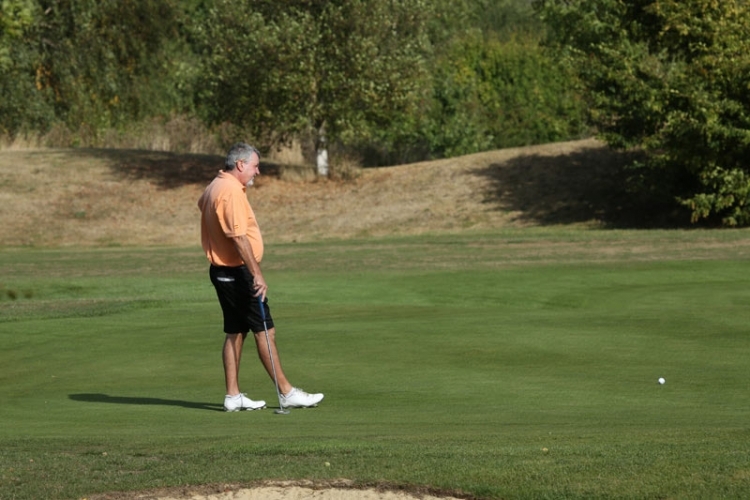 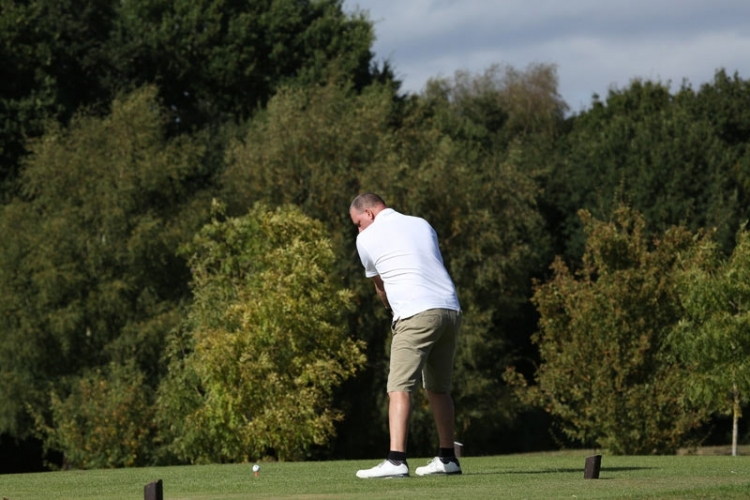 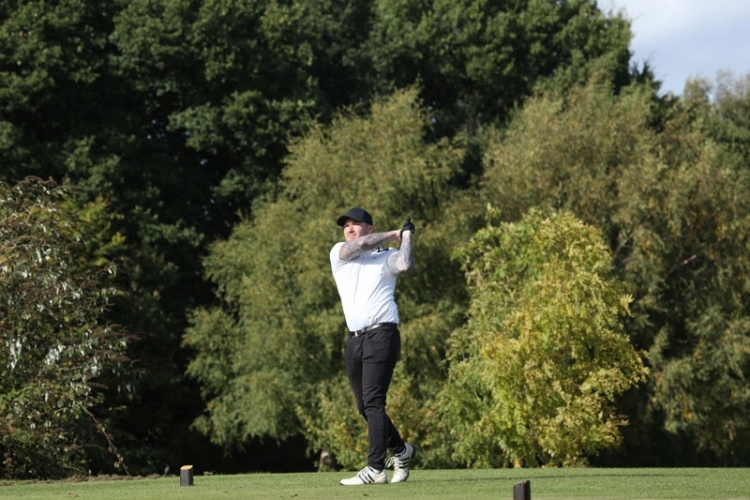 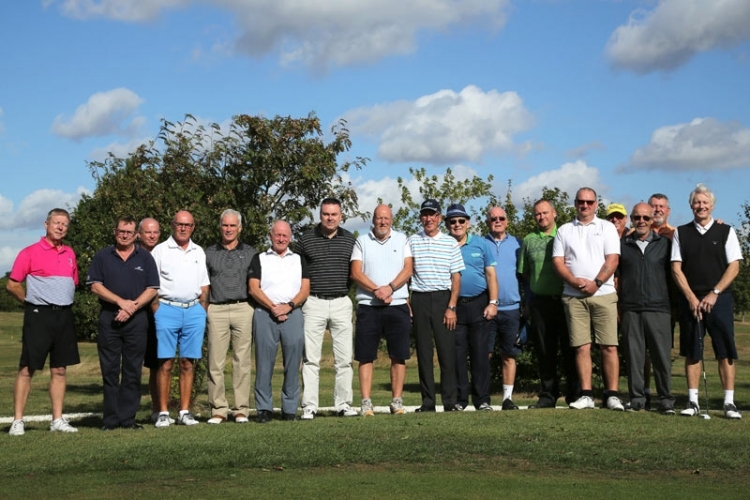 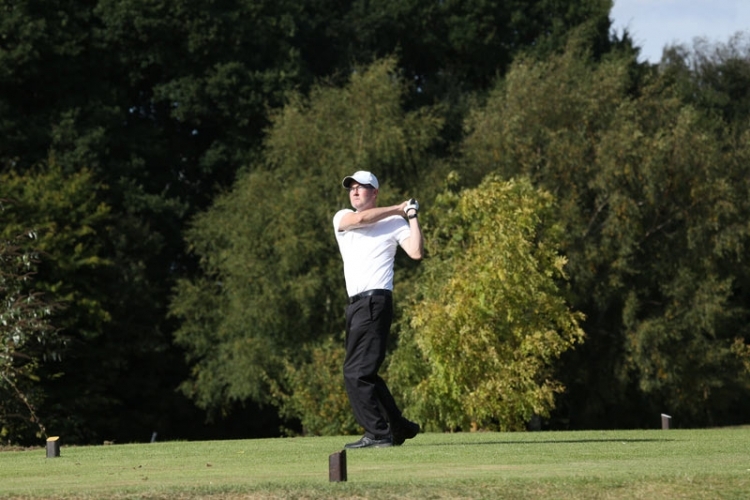 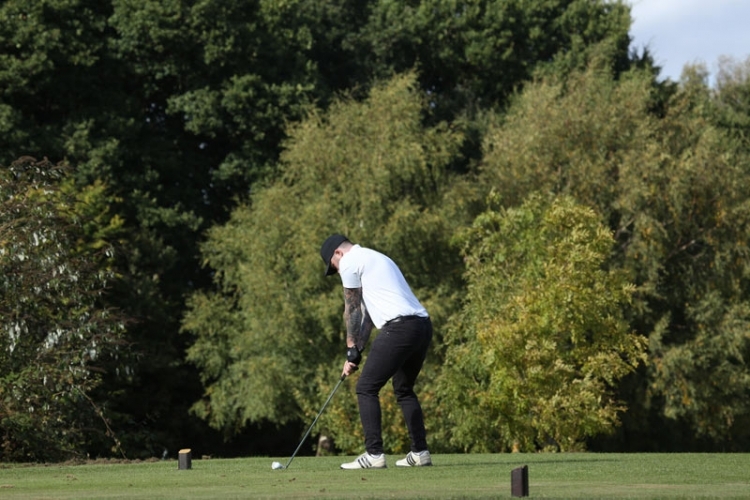 It turned out to be a close run tournament but when the last ball dropped into the eighteenth hole it was clear that the members of St Laurence had once again emerged victors in this highly acclaimed, prestigious event. A great day and money also raised for charity, so all good. 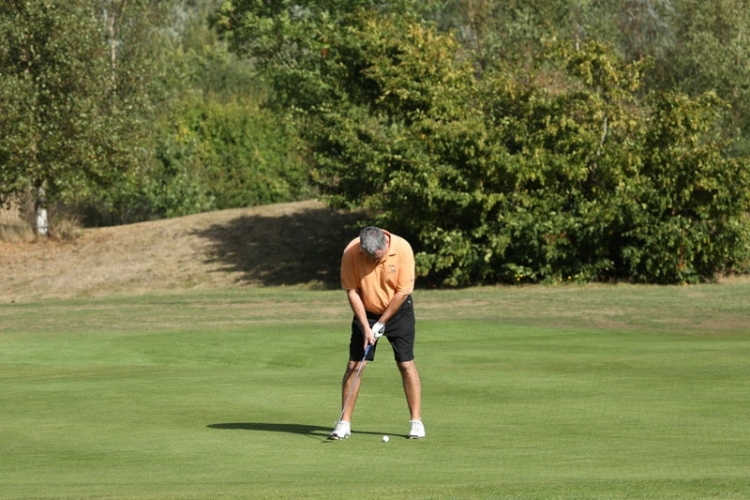 Click on the first thumbnail below to enter the slideshow.